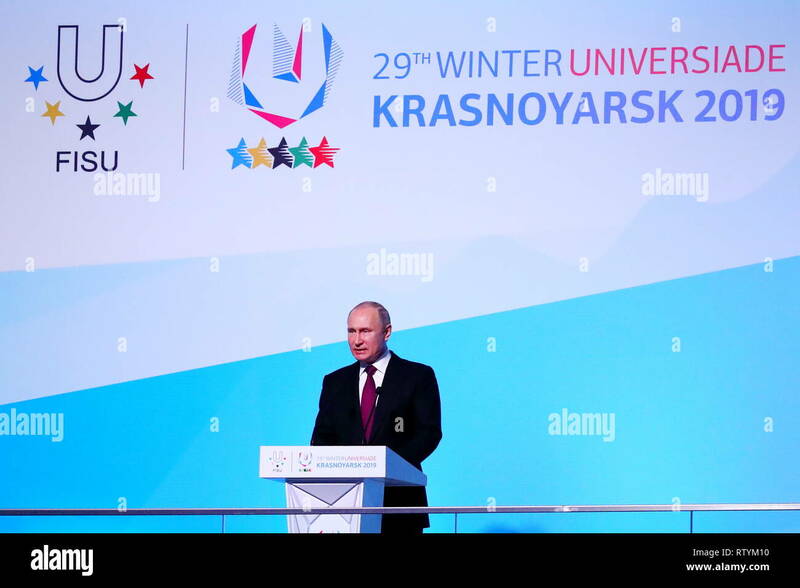 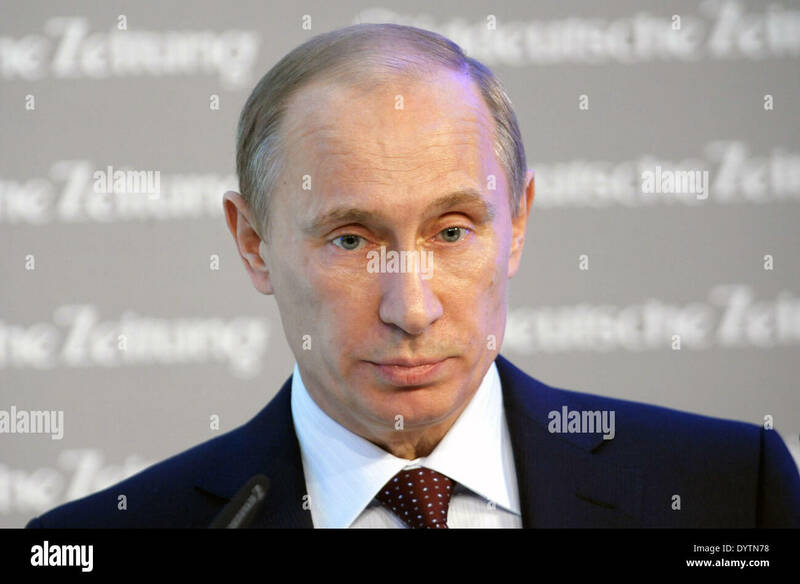 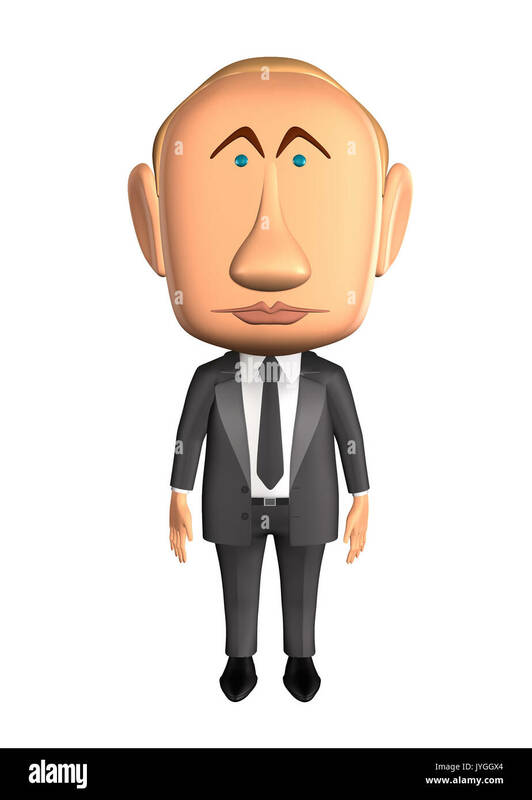 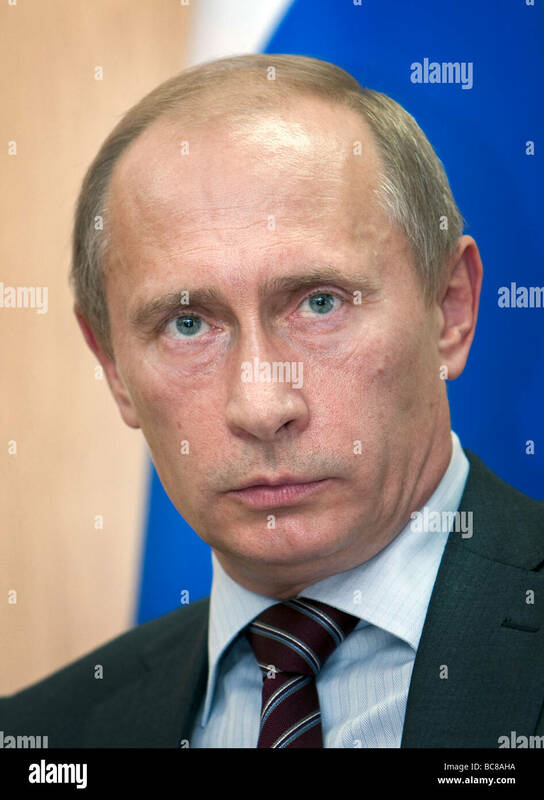 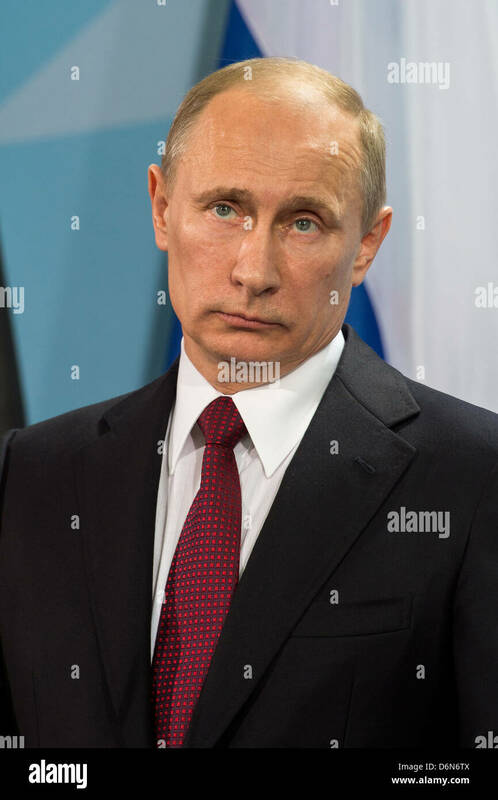 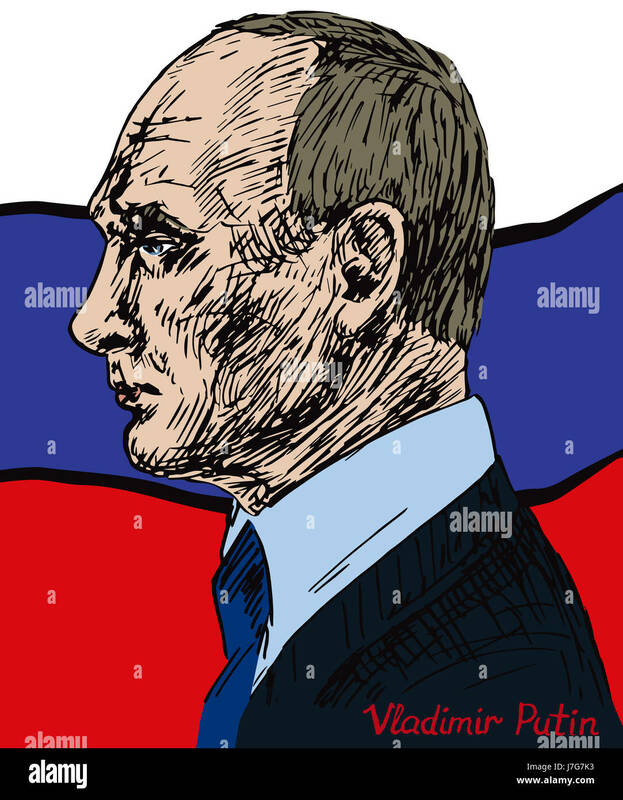 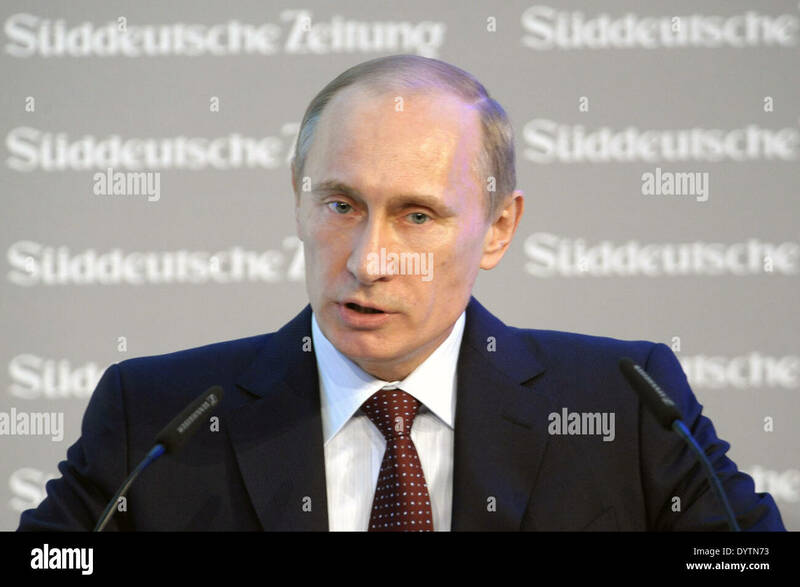 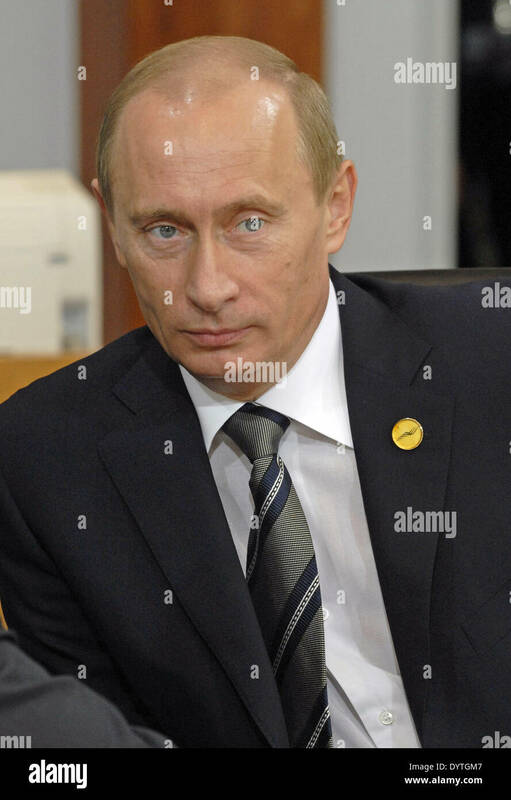 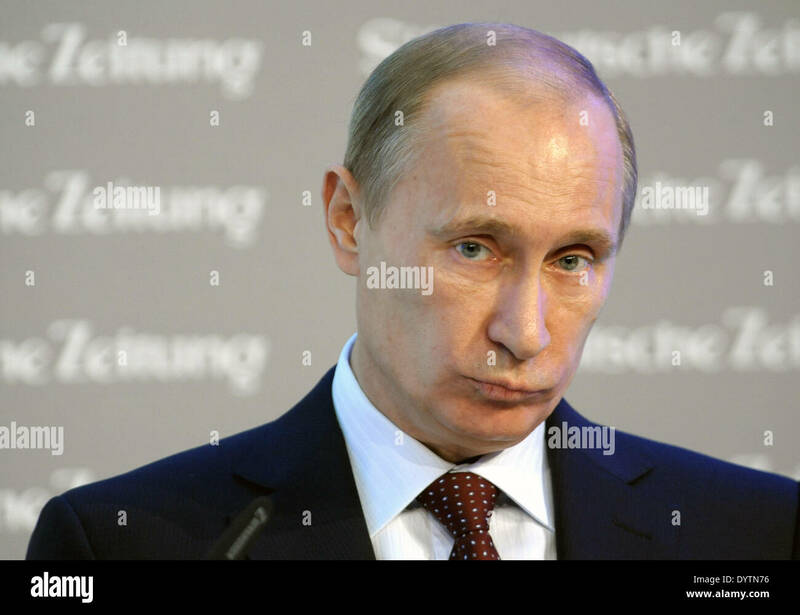 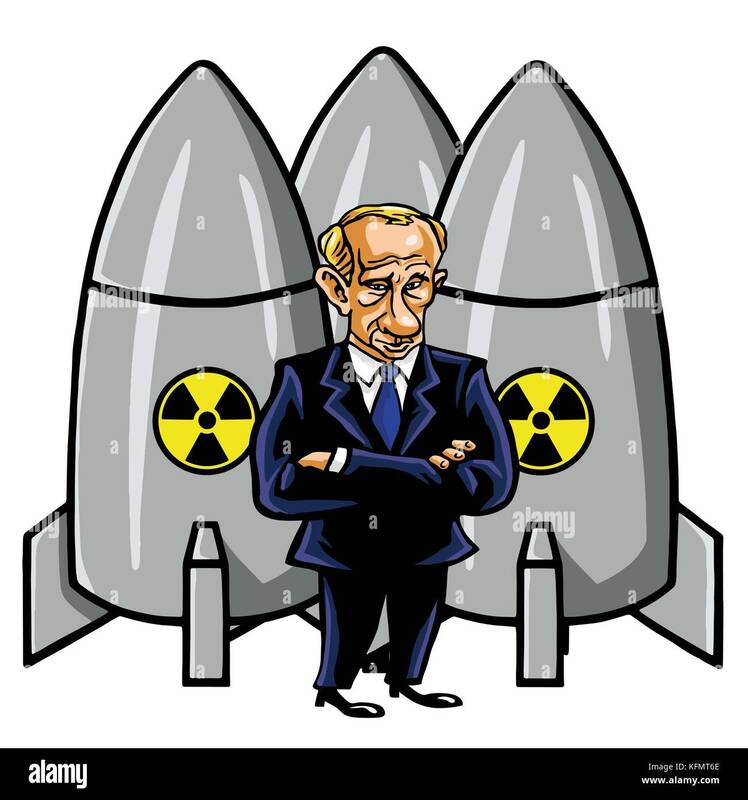 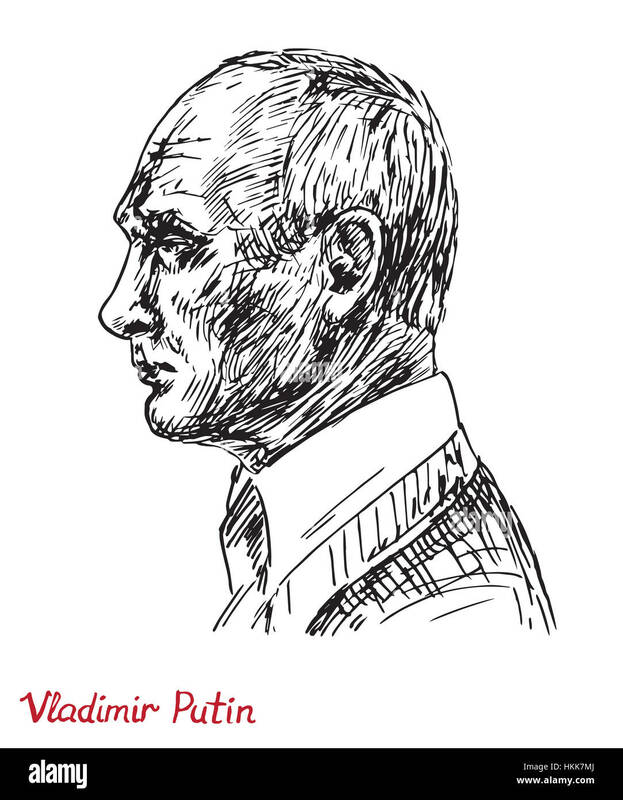 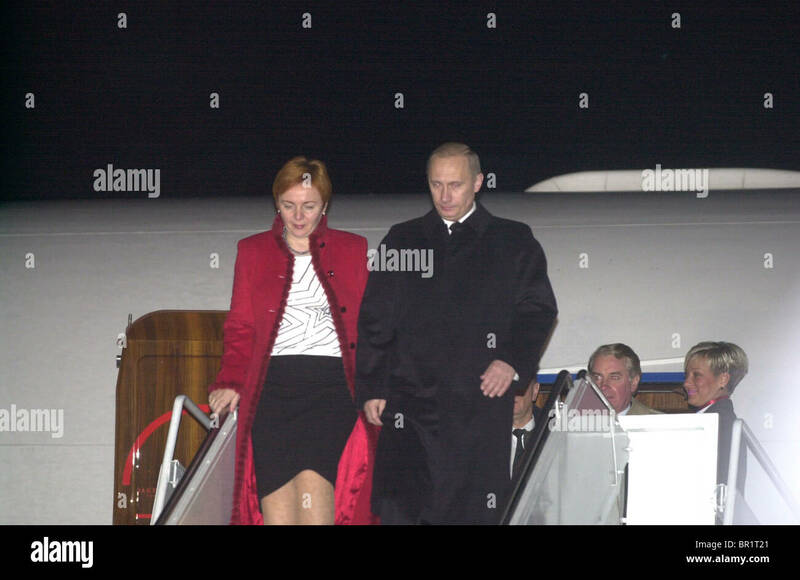 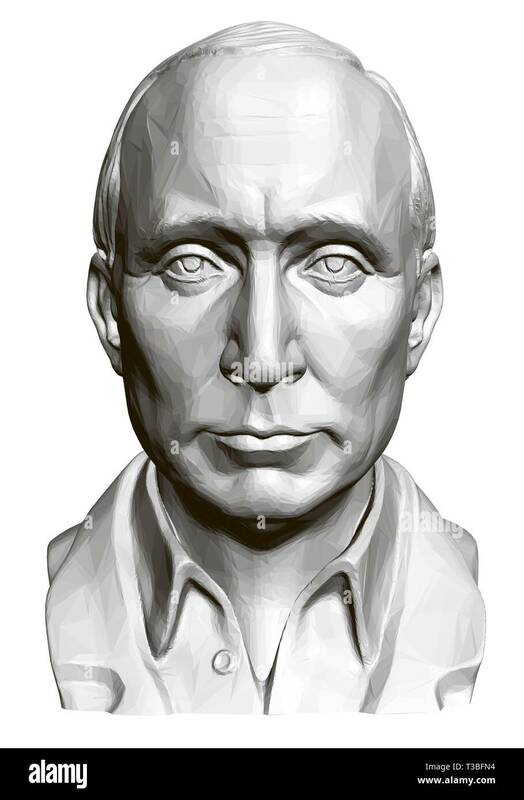 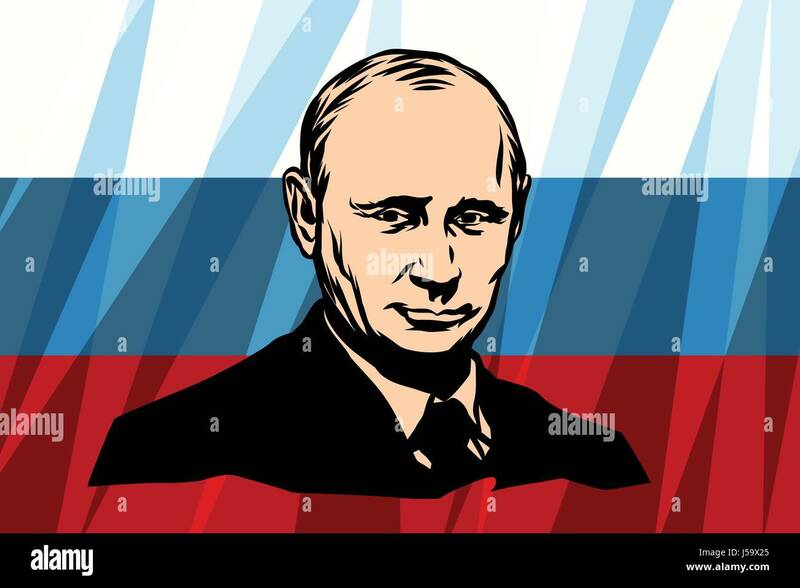 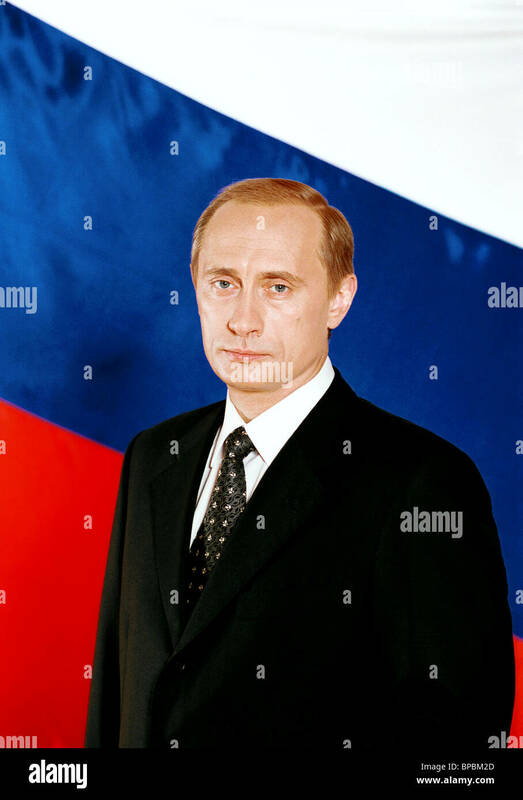 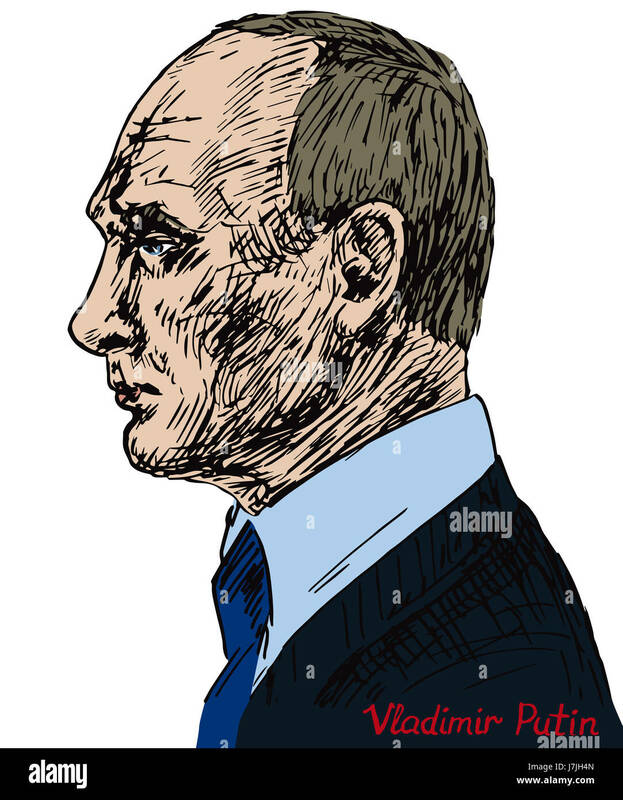 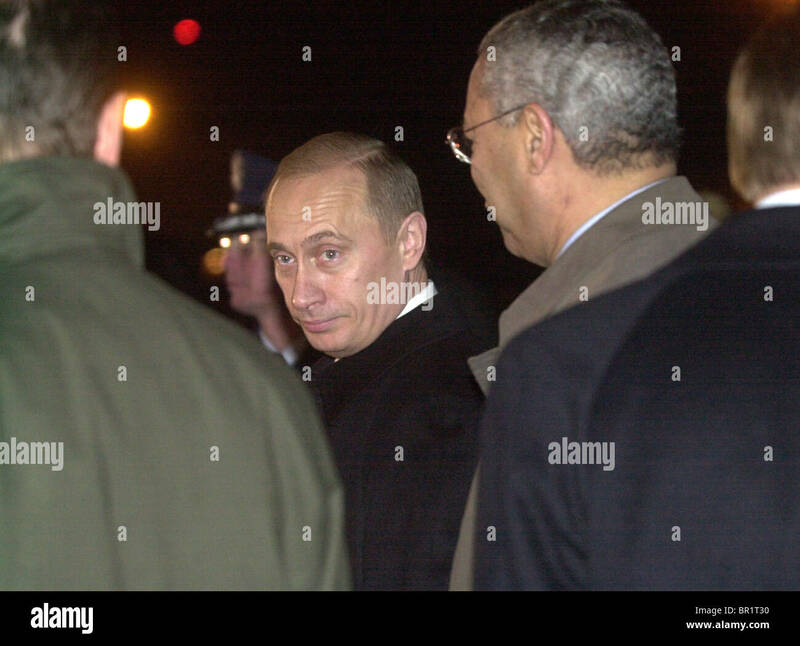 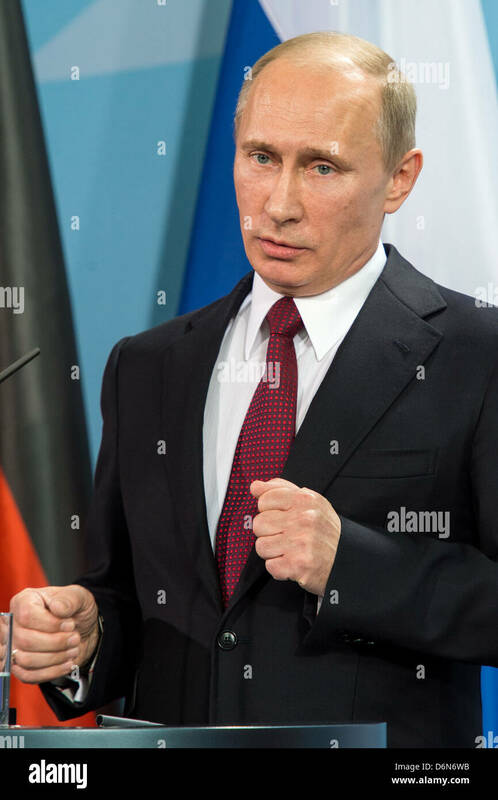 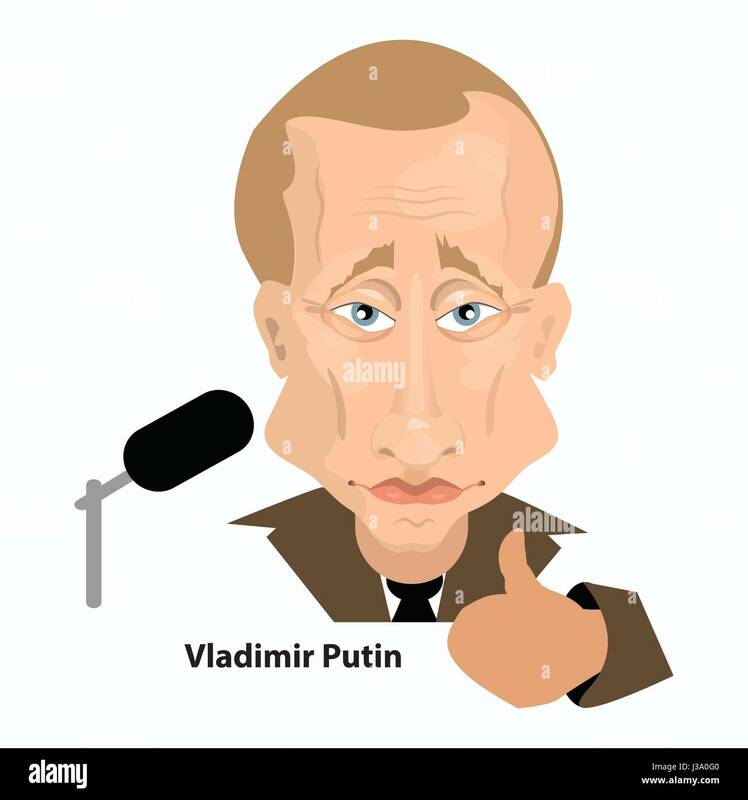 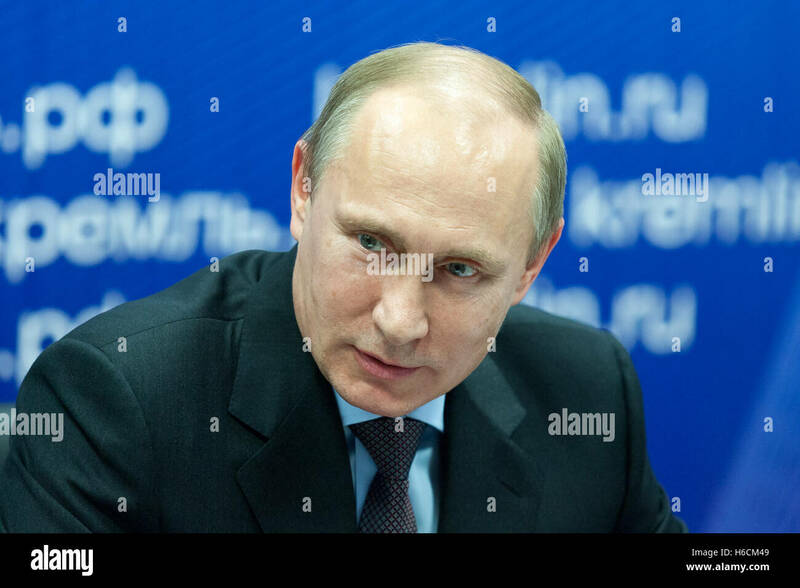 President of Russia Vladimir Vladimirovich Putin. 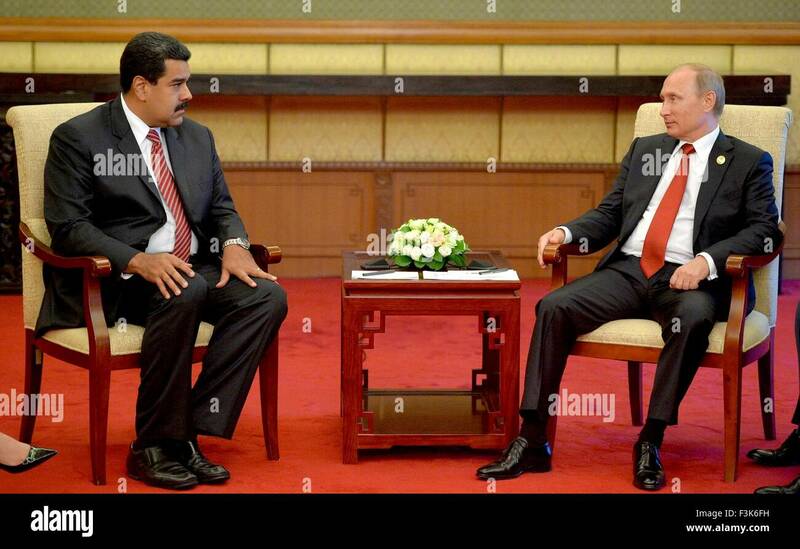 Russian President Vladimir Putin meets with Venezuela President Nicolas Maduro September 3, 2015 in Beijing, China. 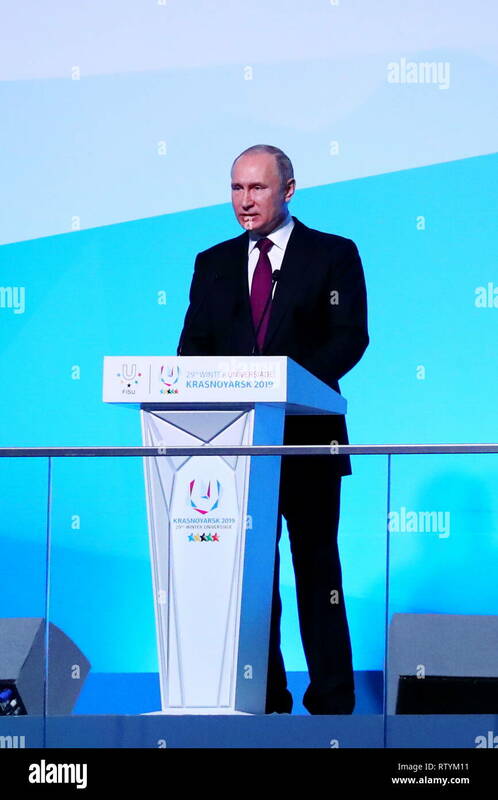 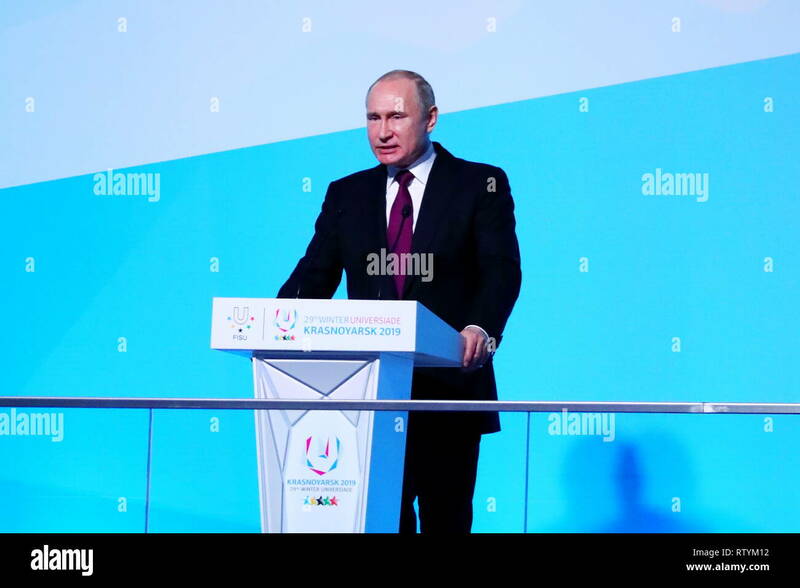 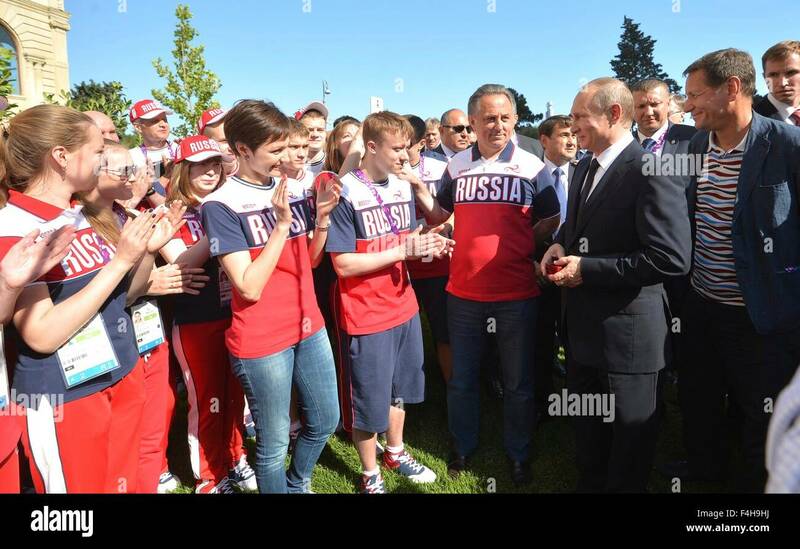 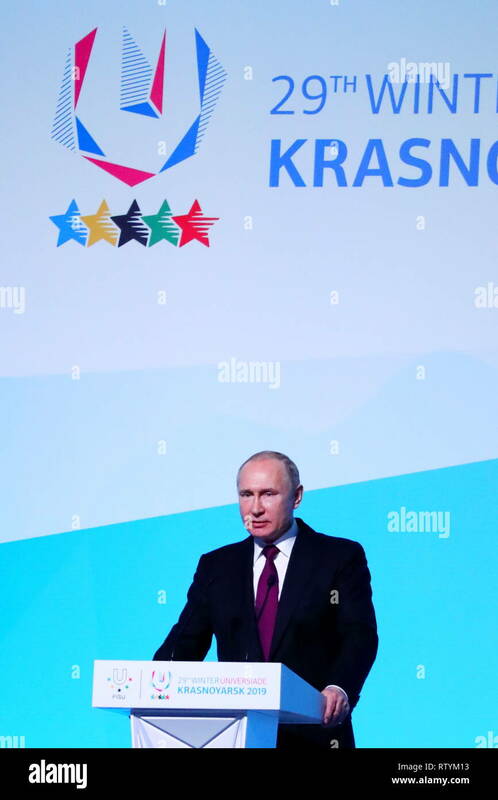 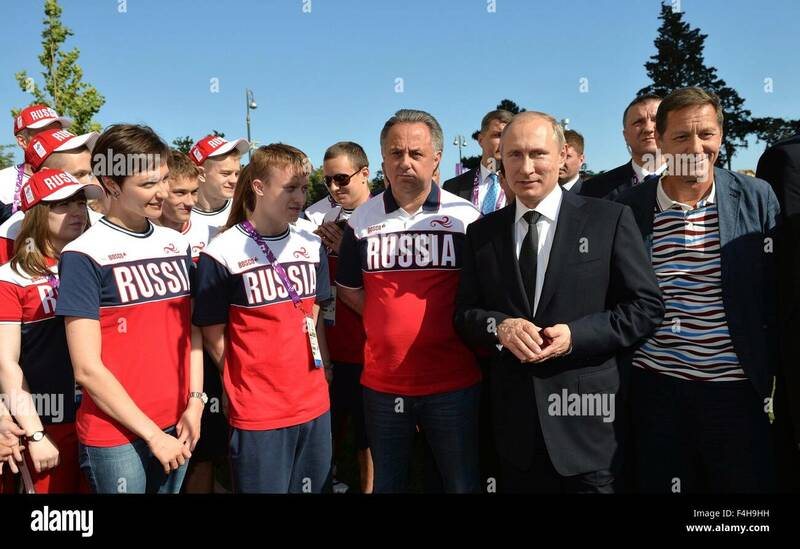 Russian President Vladimir Putin meets with the Russian federation athletes during the 2015 European Games June 13, 2015 in Baku, Azerbaijan. 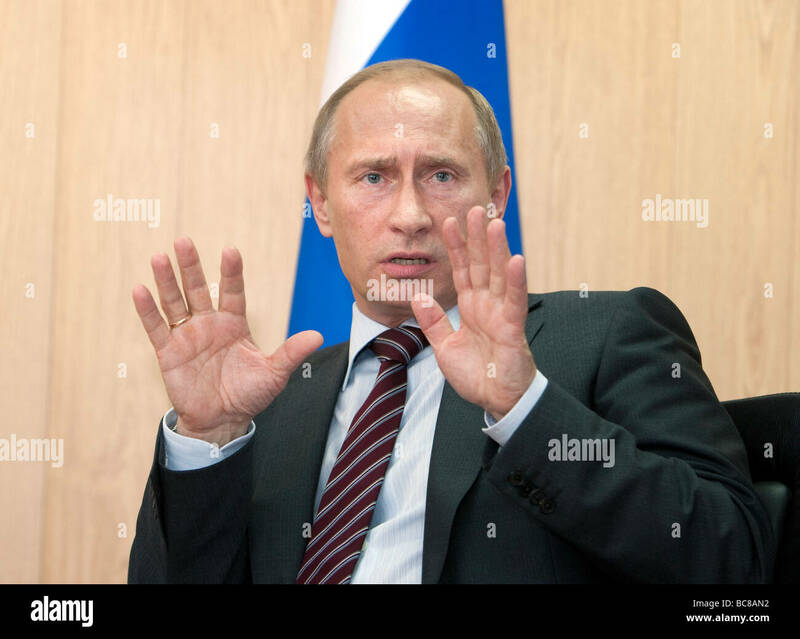 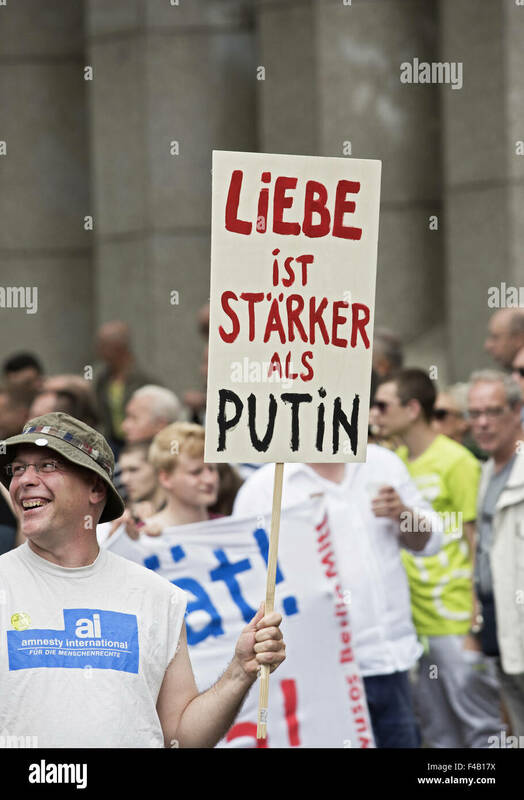 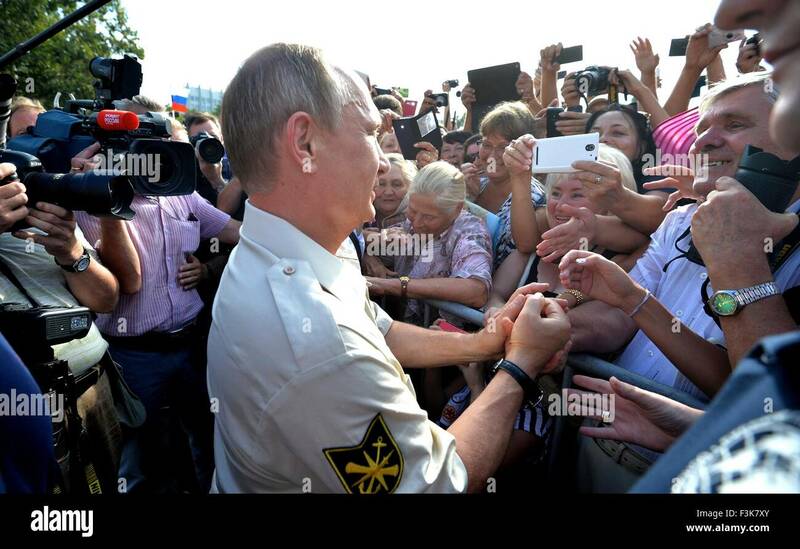 Russian President Vladimir Putin greets supporters during a visit to the Black sea August 18, 2015 in Sevastopol, Crimea. 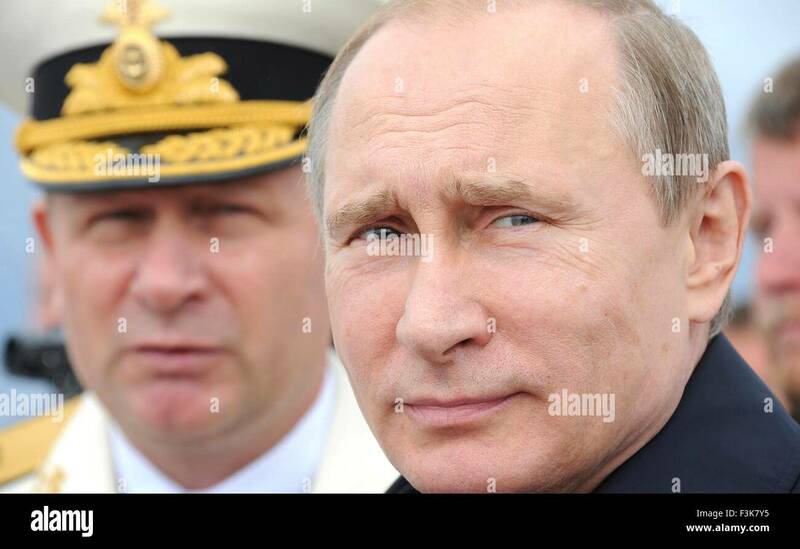 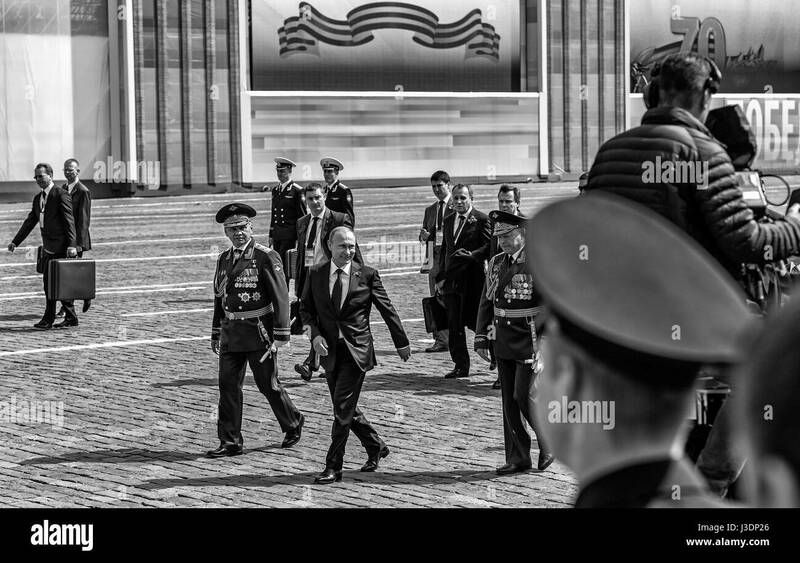 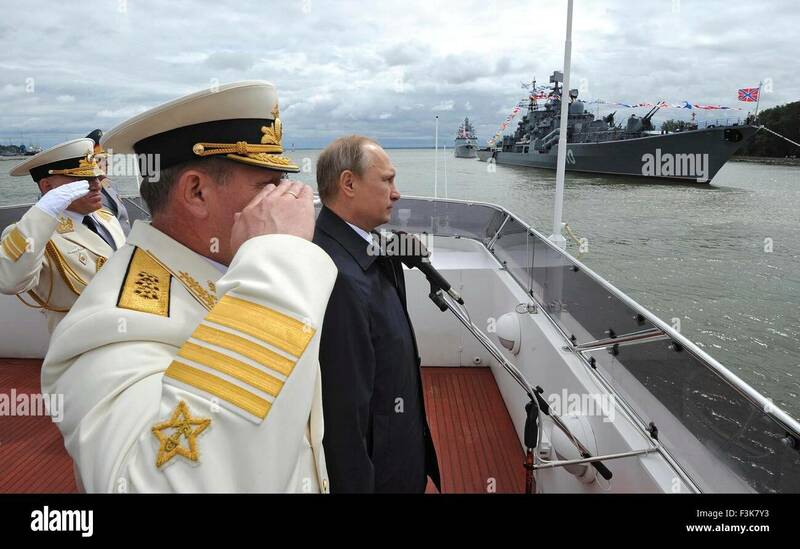 Russian President Vladimir Putin reviews a Navy parade alongside Commander of the Navy Viktor Chirkov July 26, 2015 in Baltiisk, Russia. 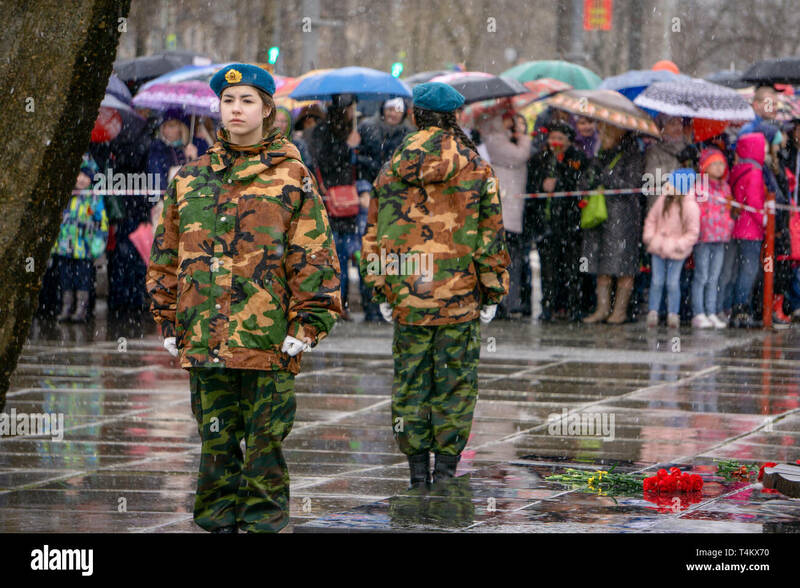 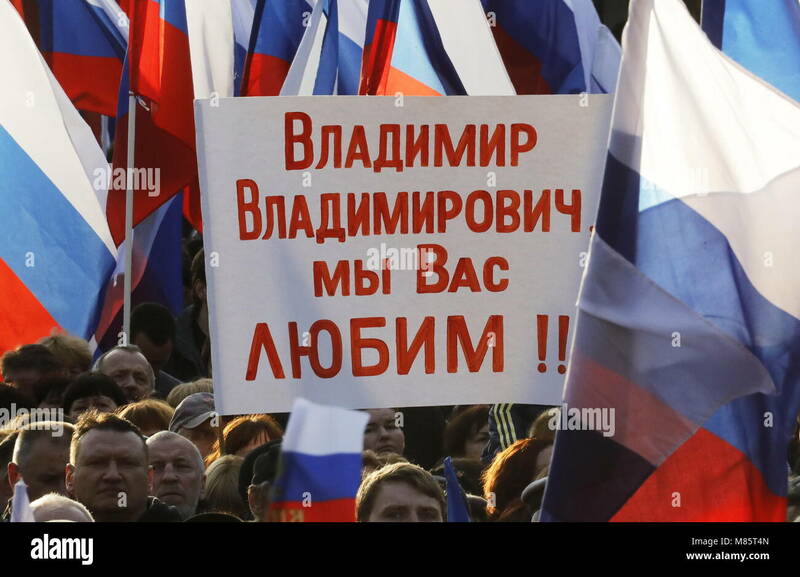 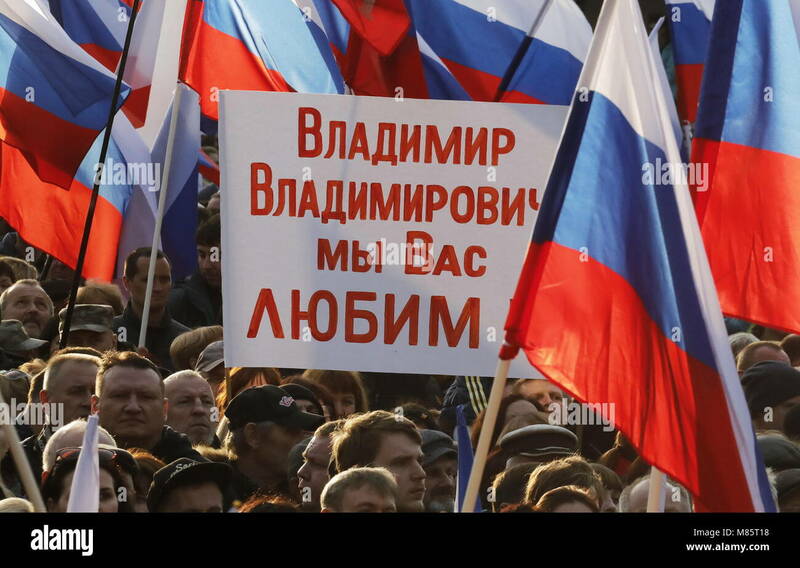 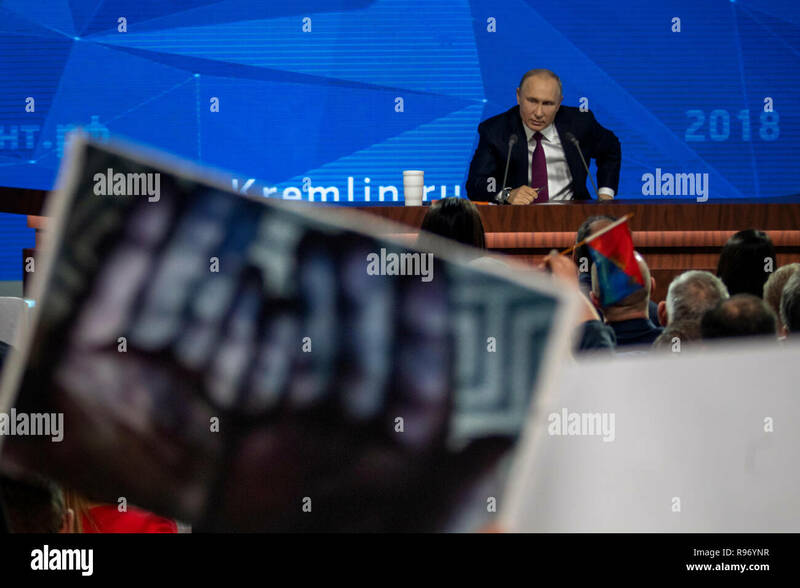 holds a portrait of his father as he takes part in the Immortal Regiment march during the Victory Day celebrations in - Berezniki on 9 may 2018 . 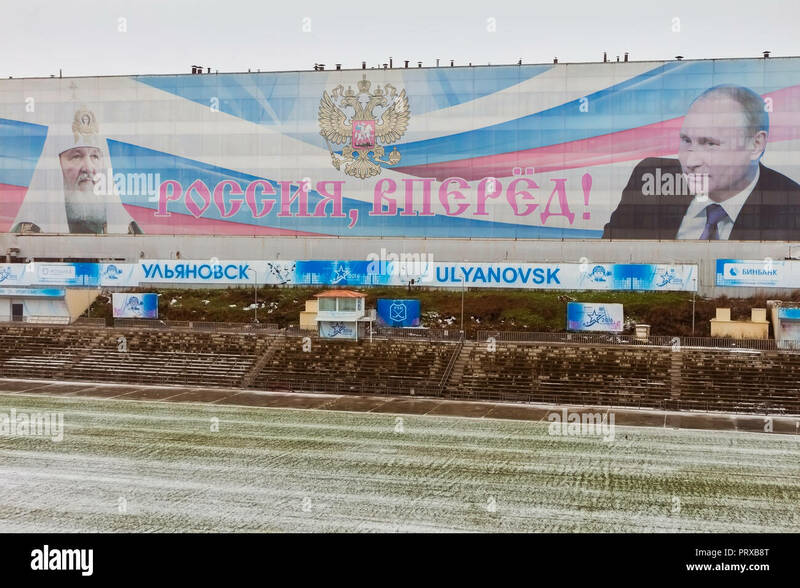 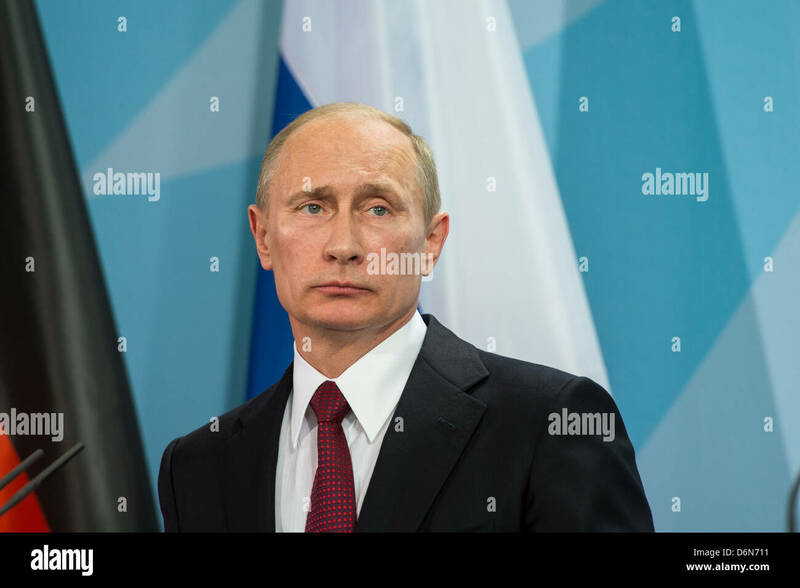 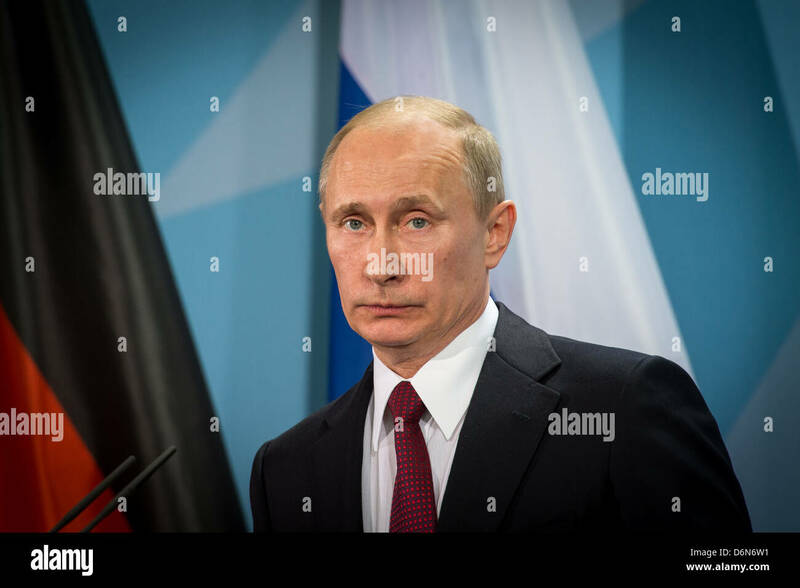 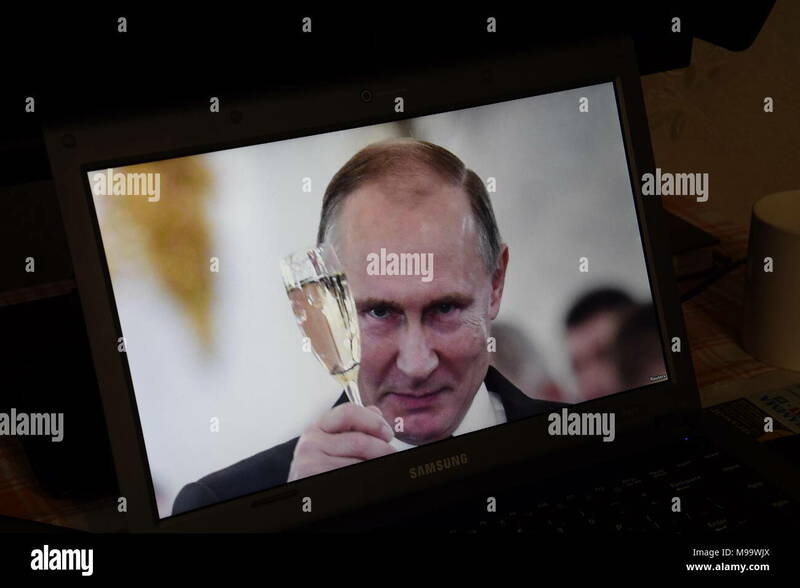 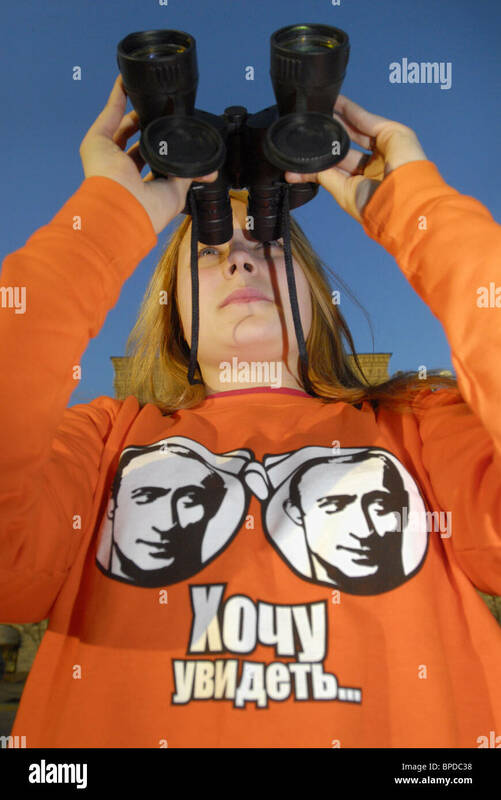 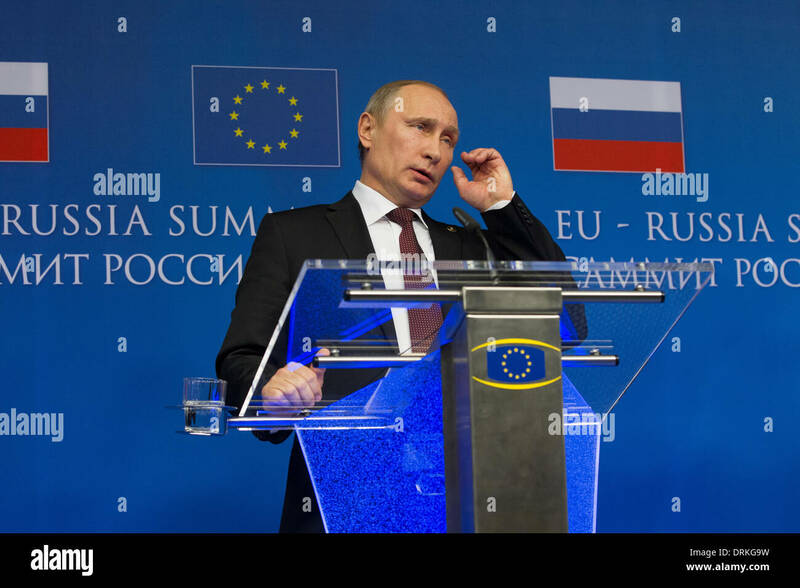 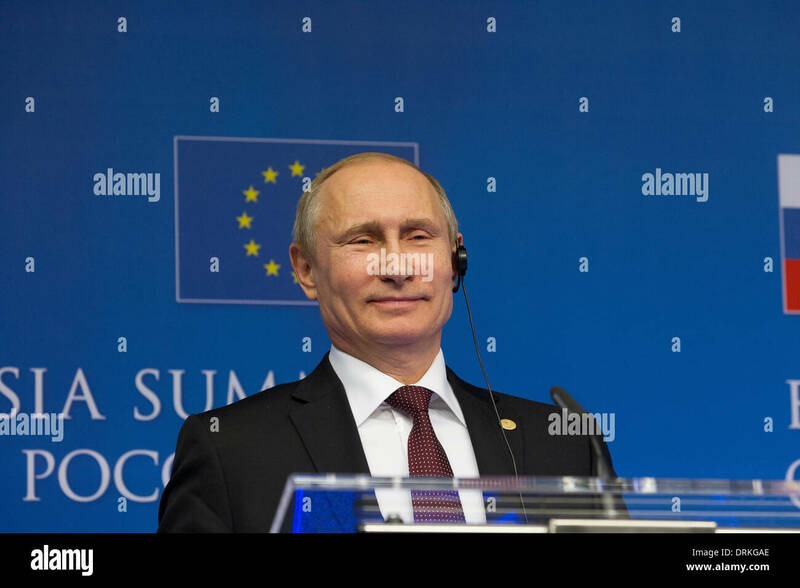 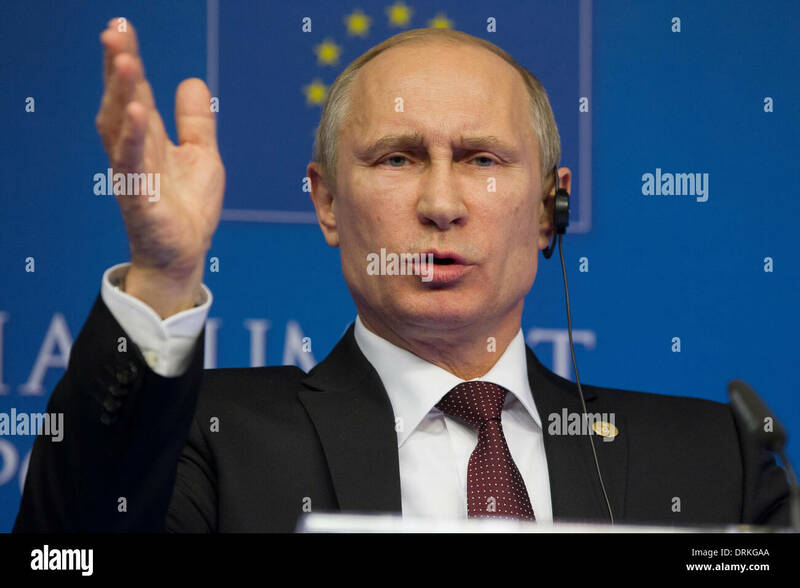 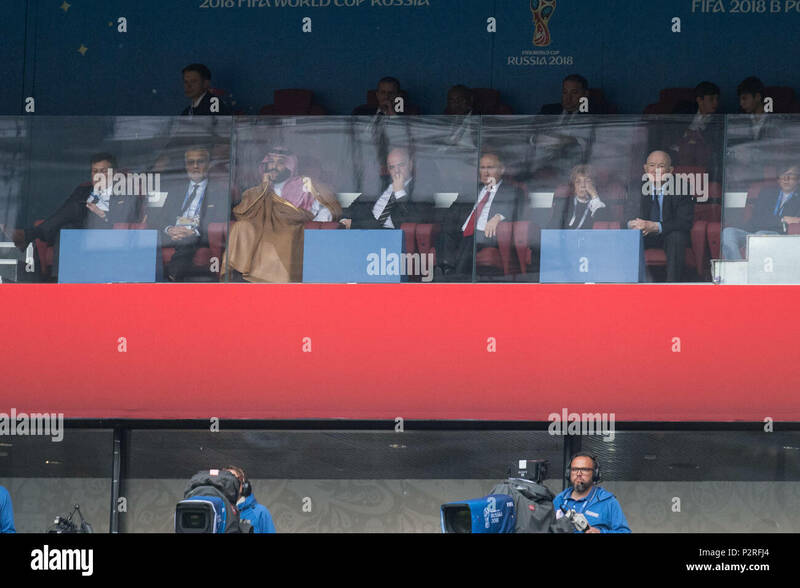 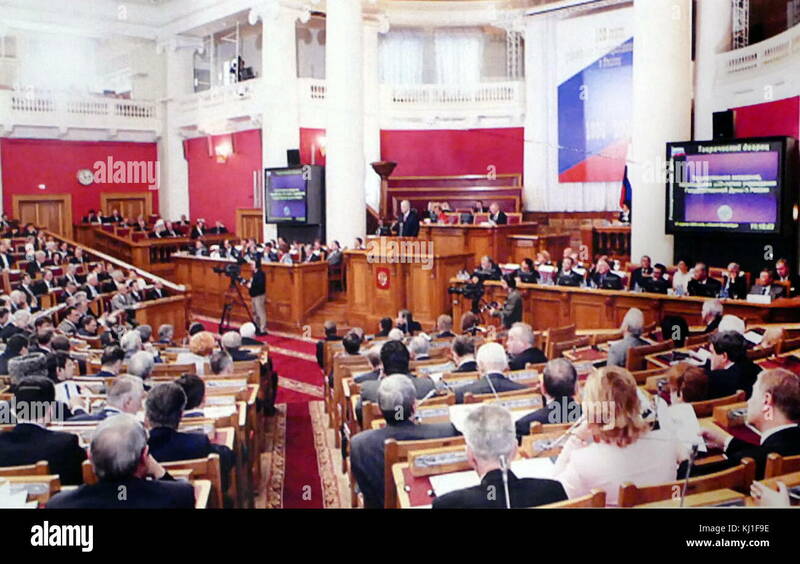 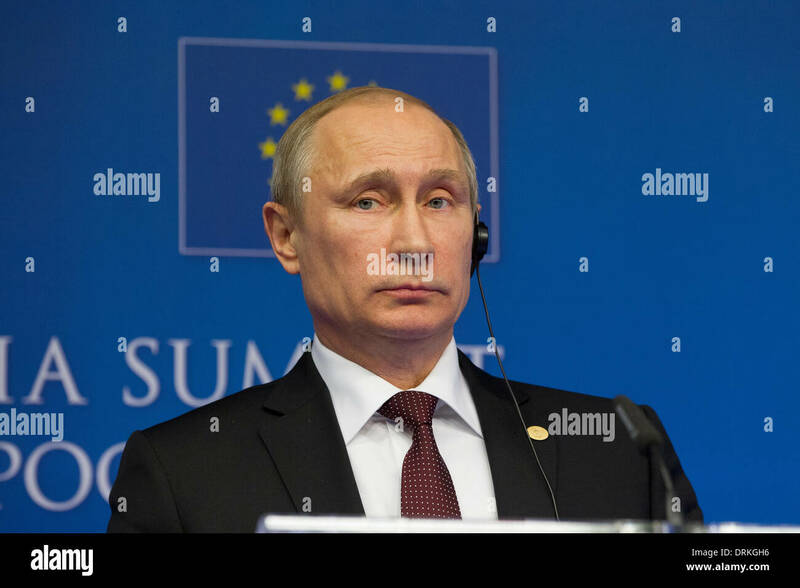 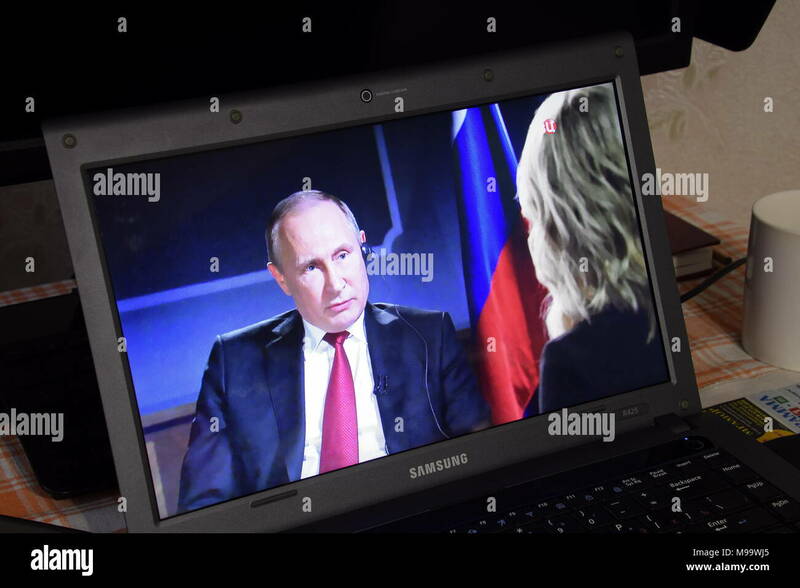 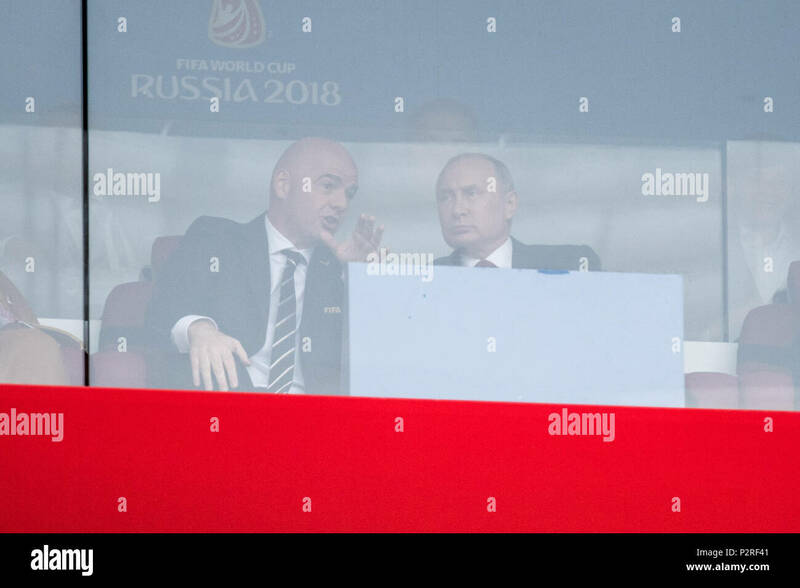 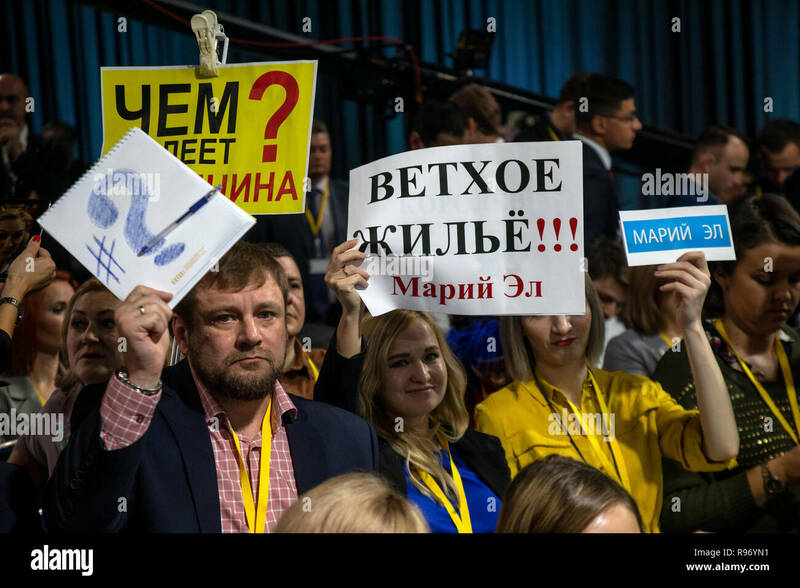 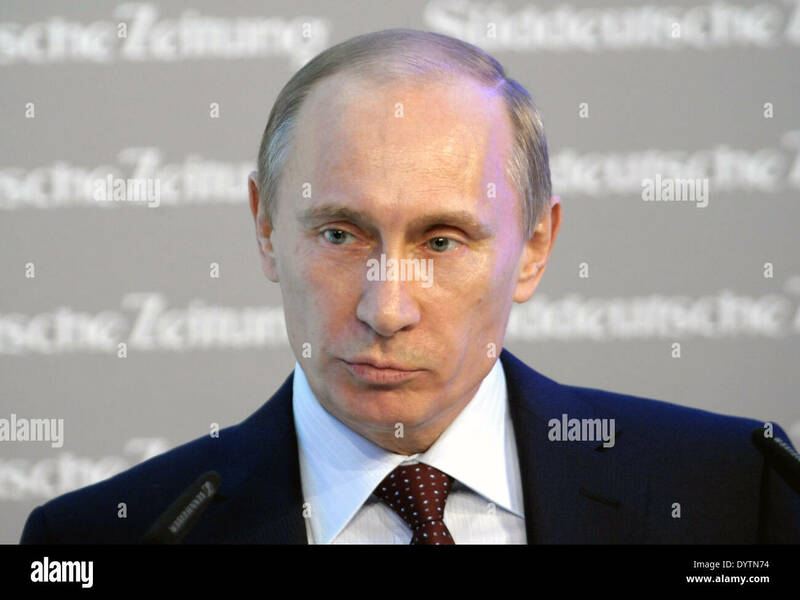 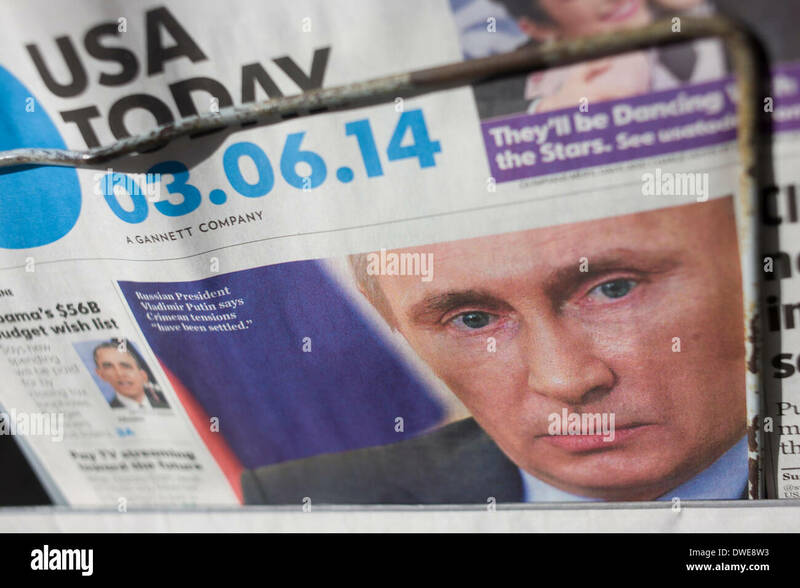 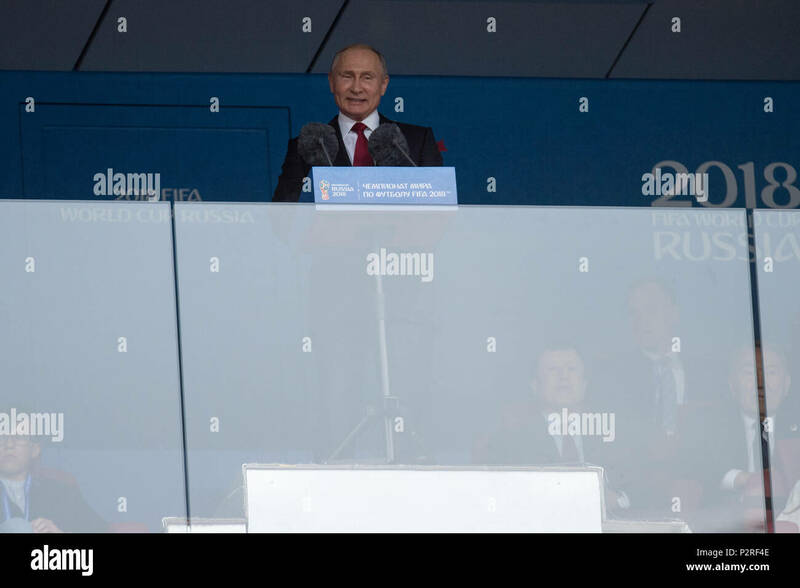 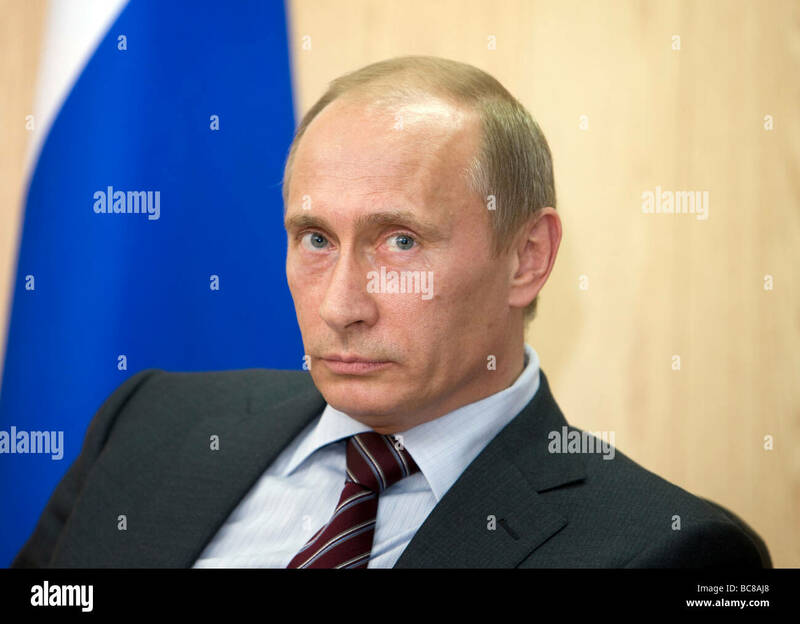 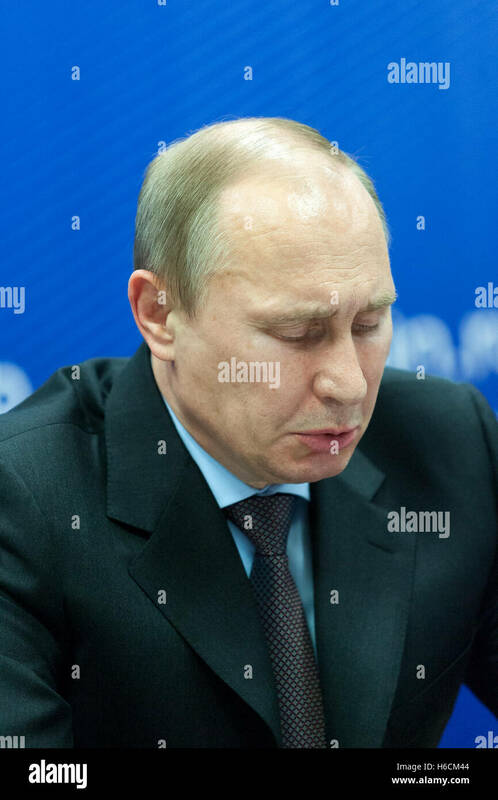 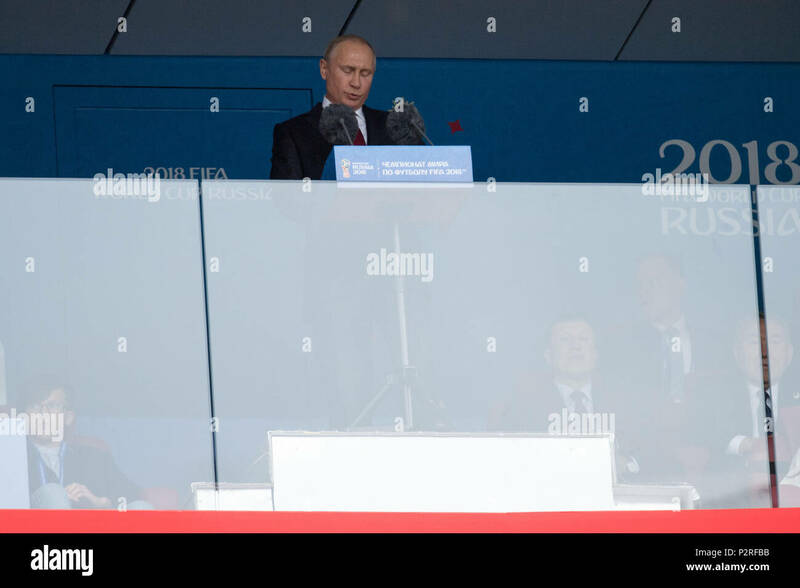 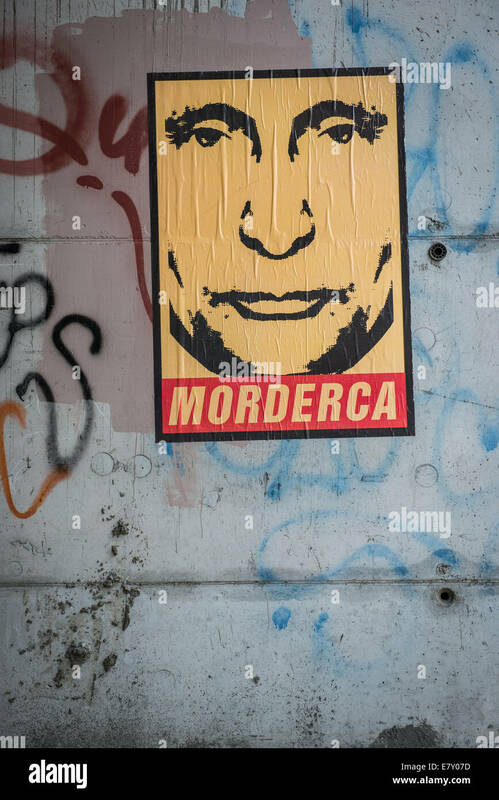 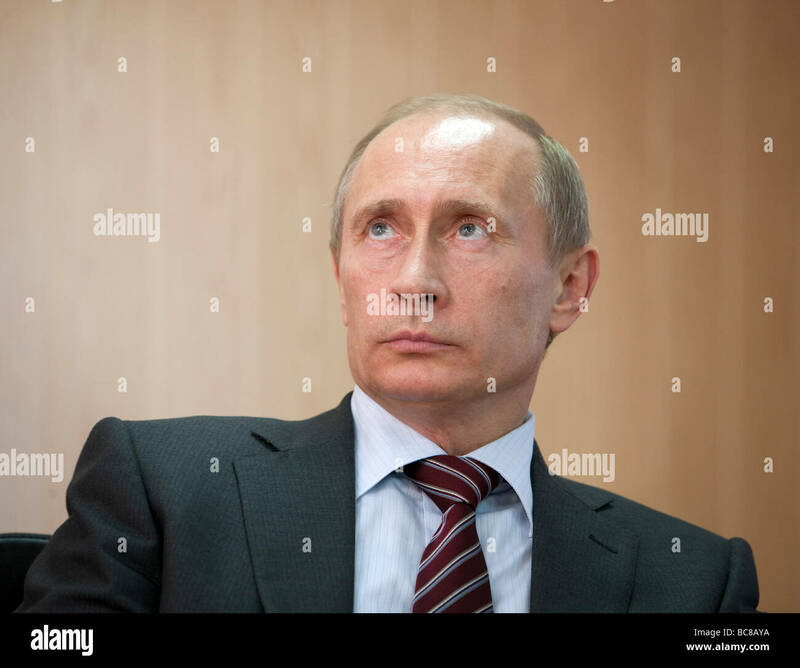 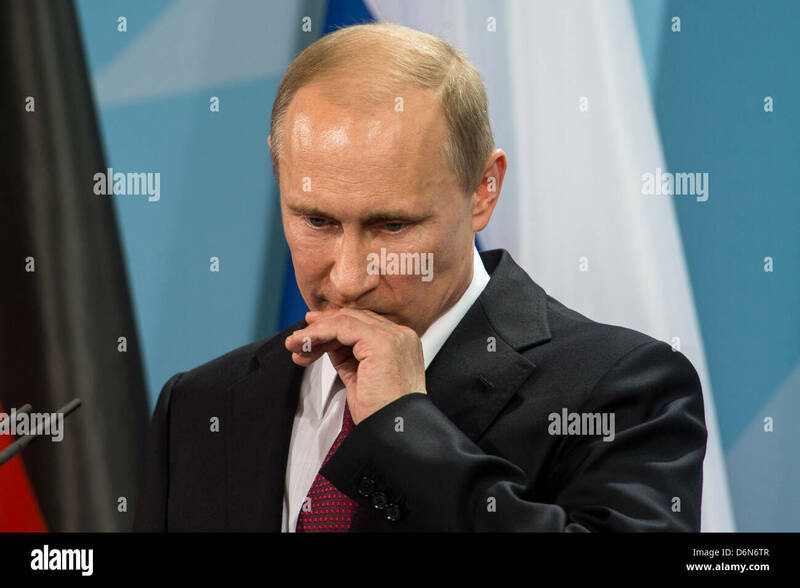 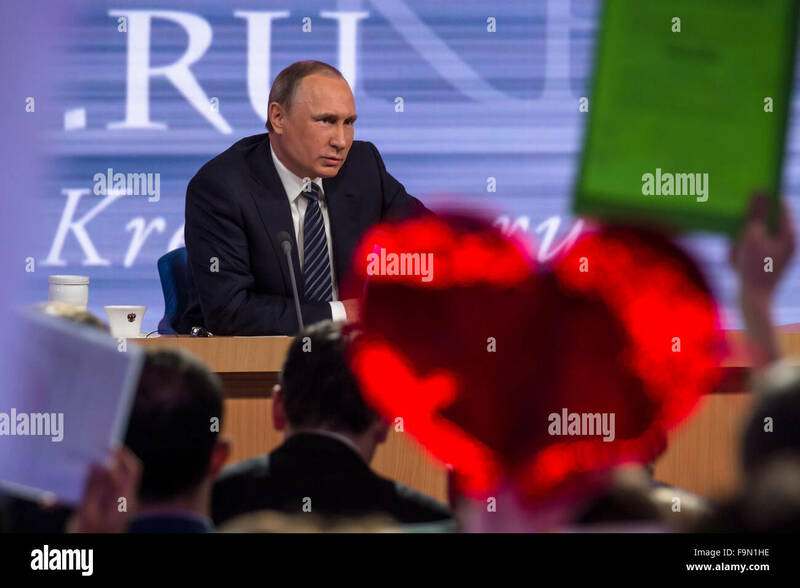 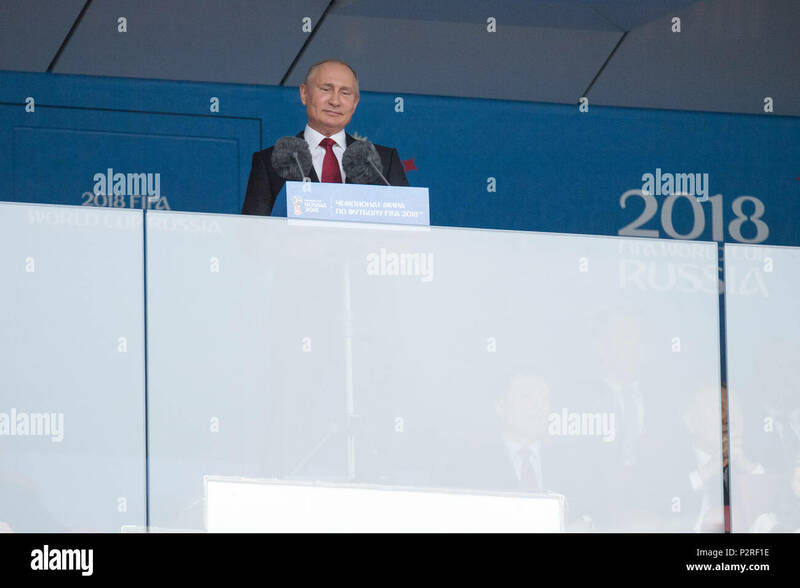 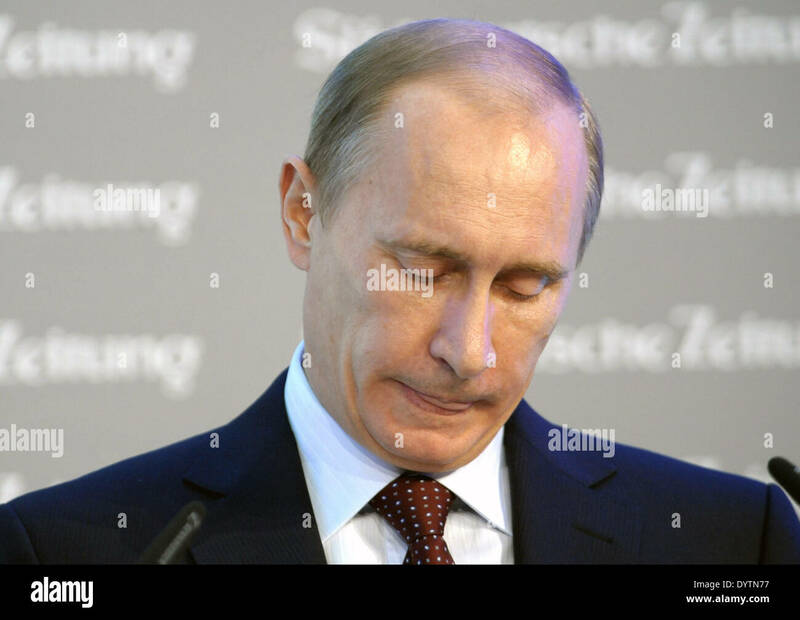 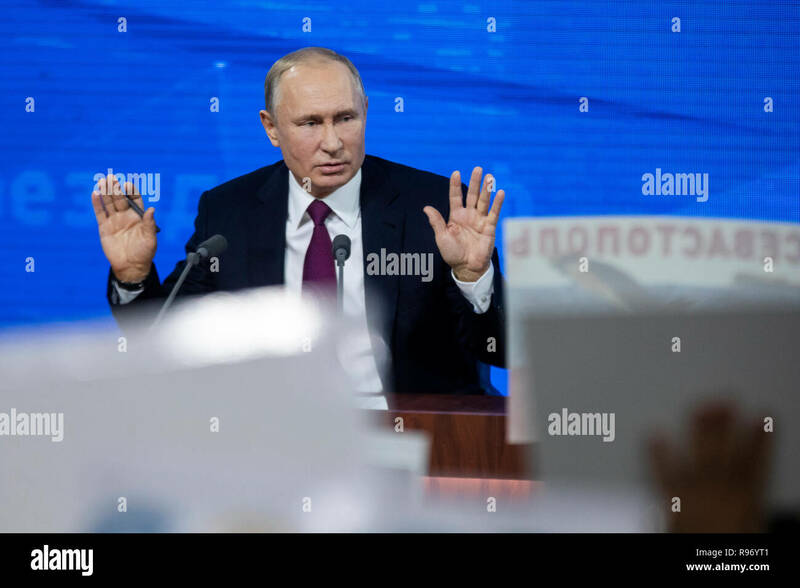 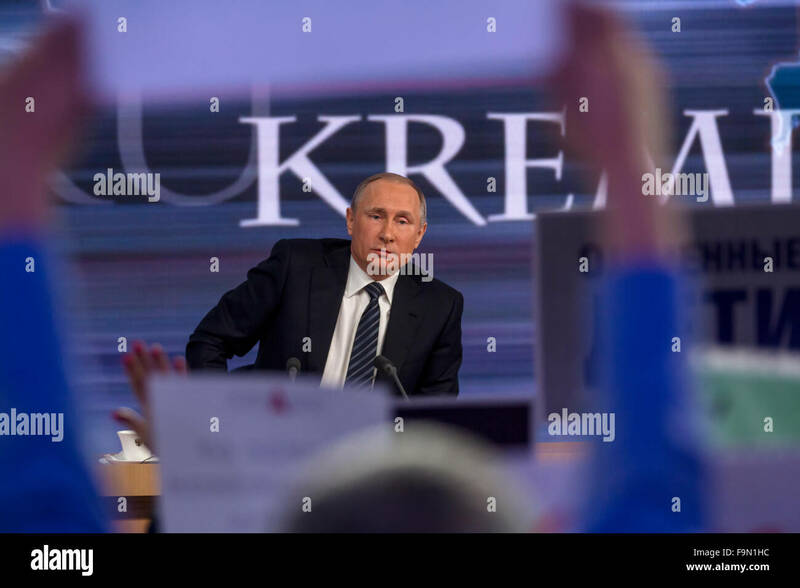 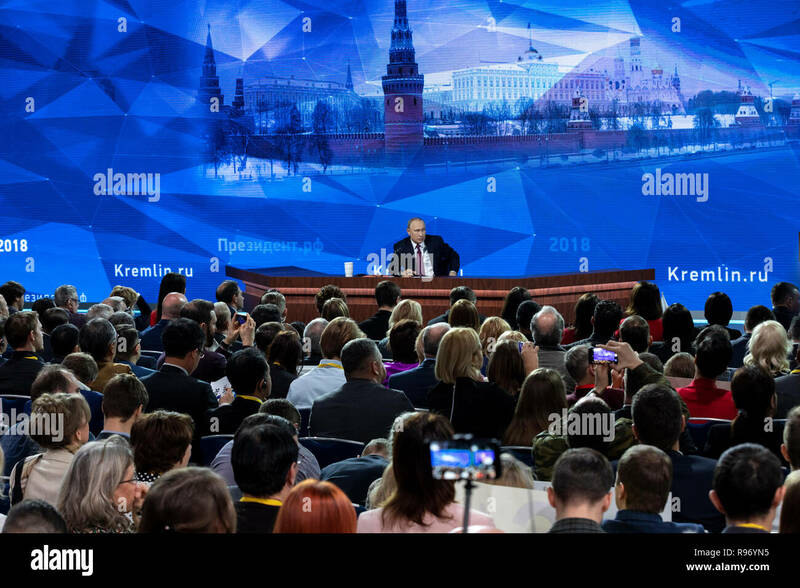 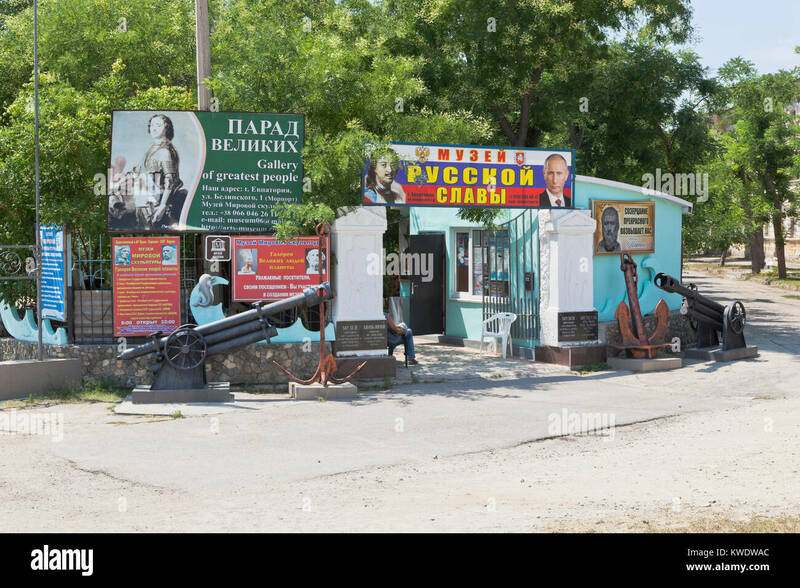 Russia, Poltavskaya village - Mart 24, 2018: Russian President Vladimir Putin on the laptop screen. 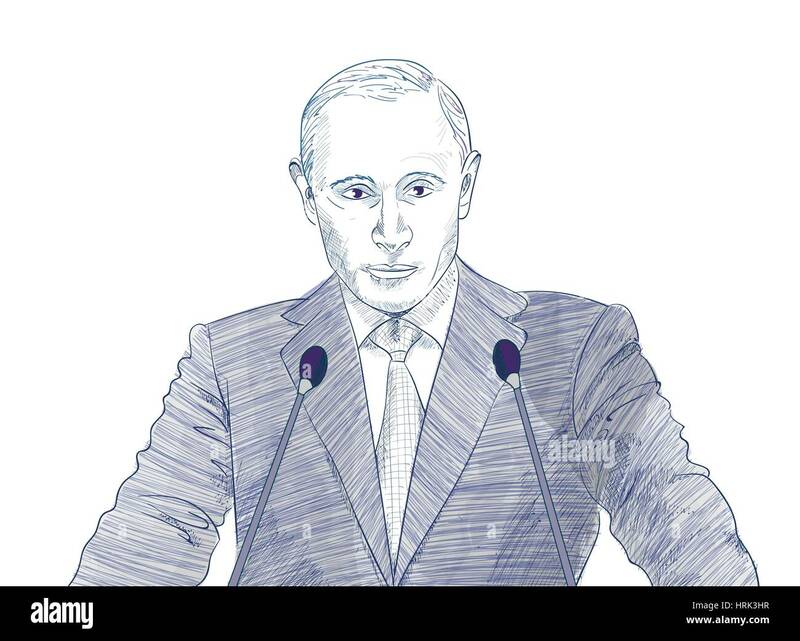 Editorial illustrative. 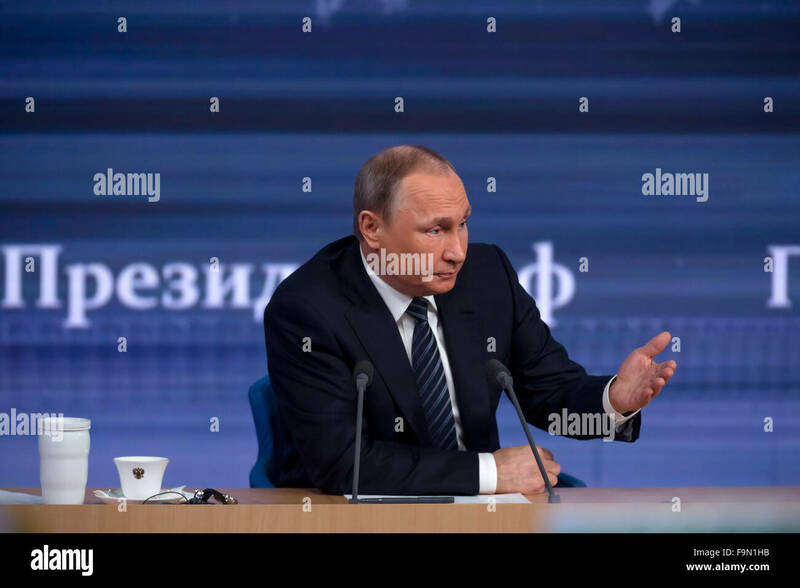 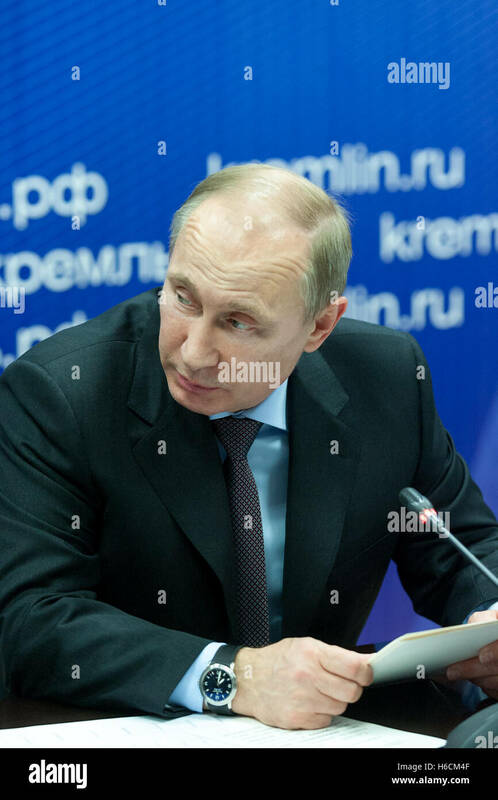 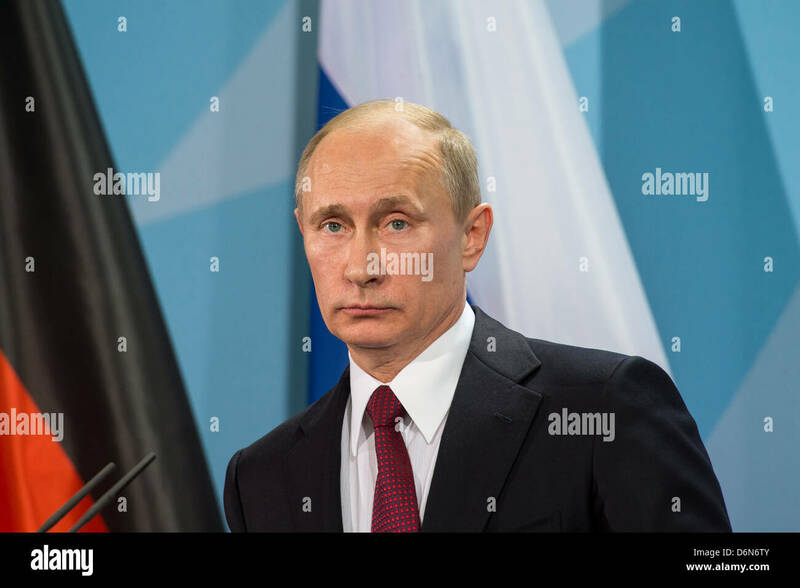 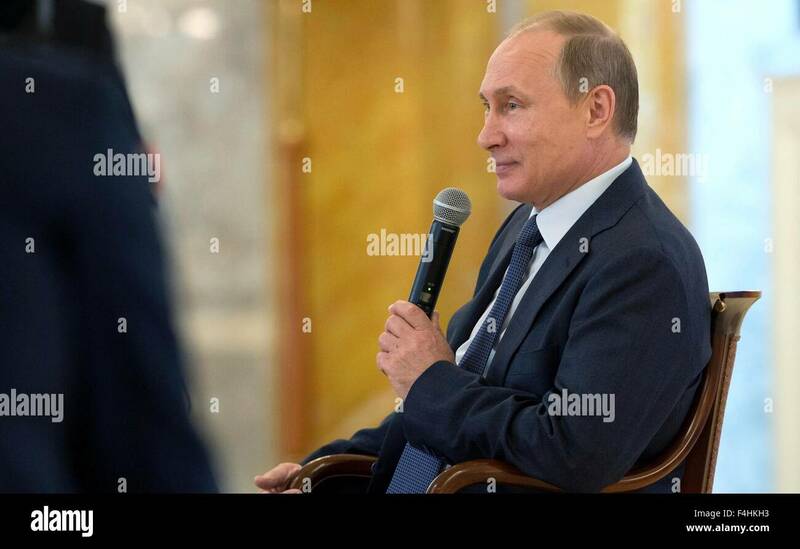 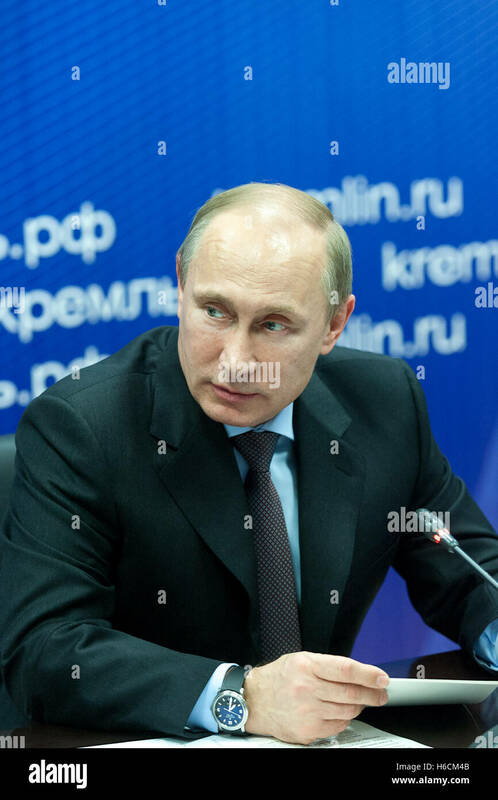 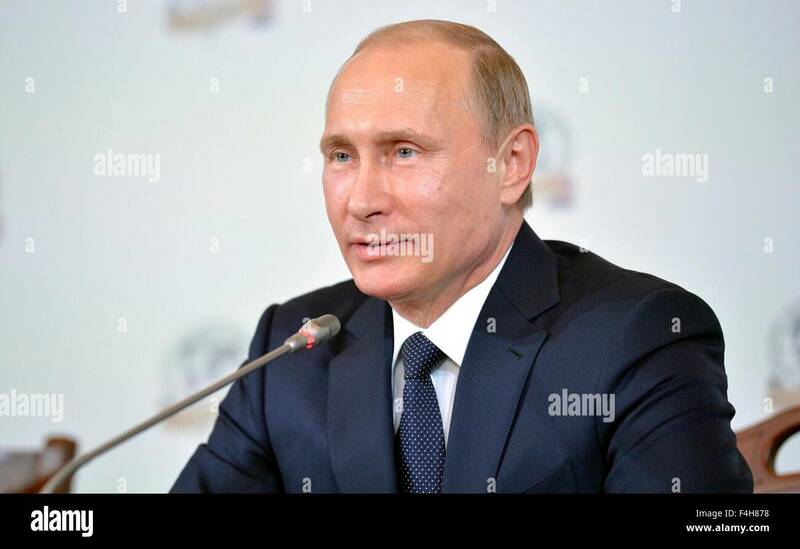 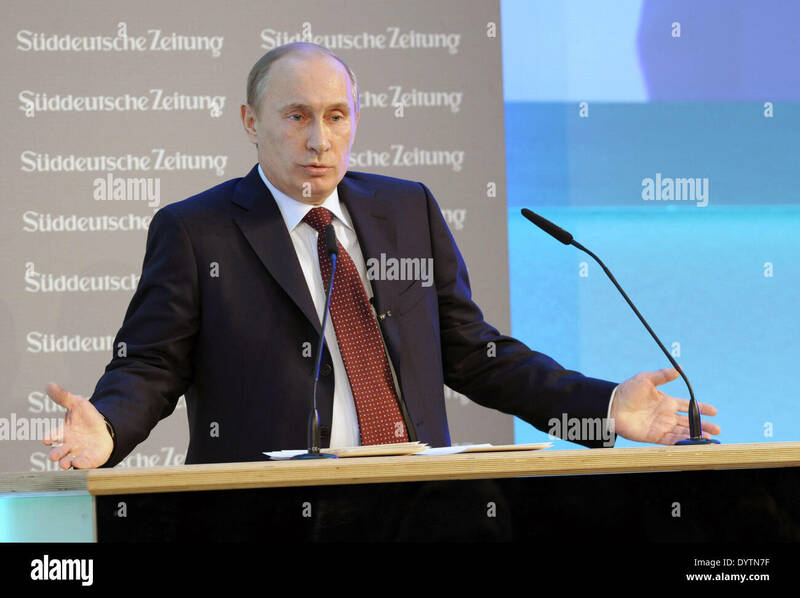 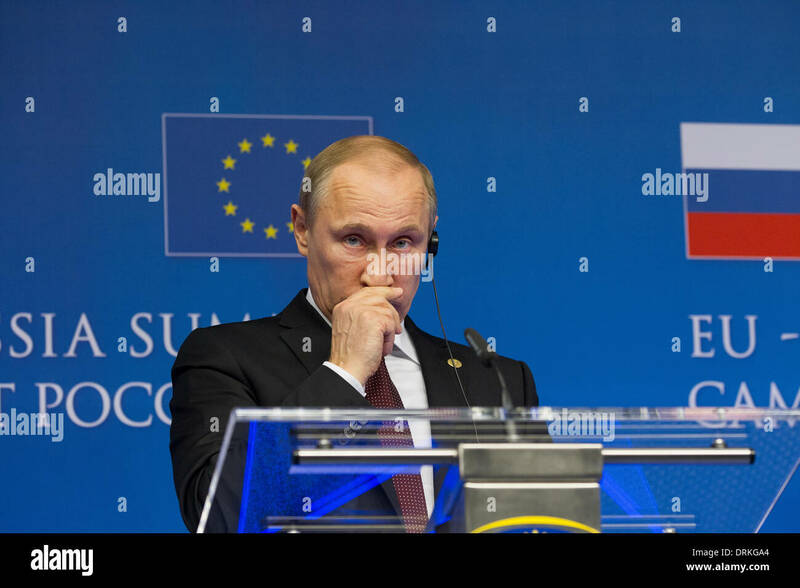 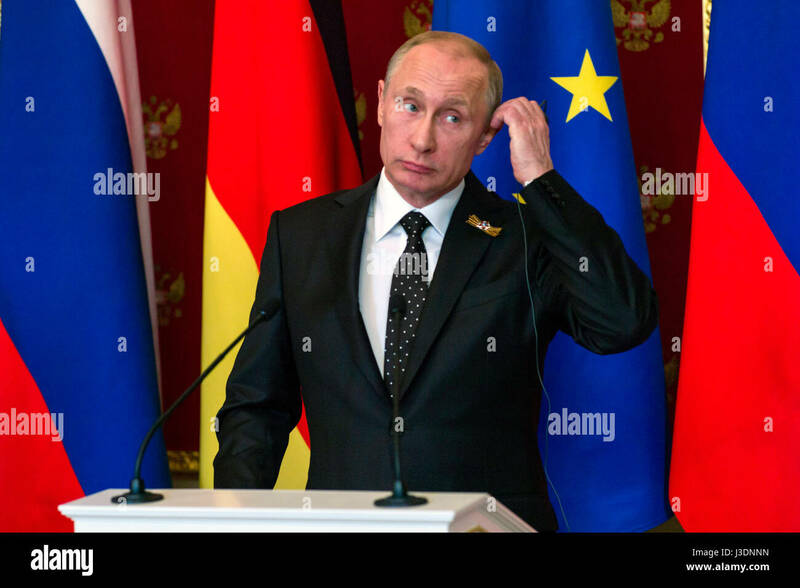 Russian President Vladimir Putin during a meeting of Russian Geographical Society board April 27, 2015 in St Petersburg, Russia. 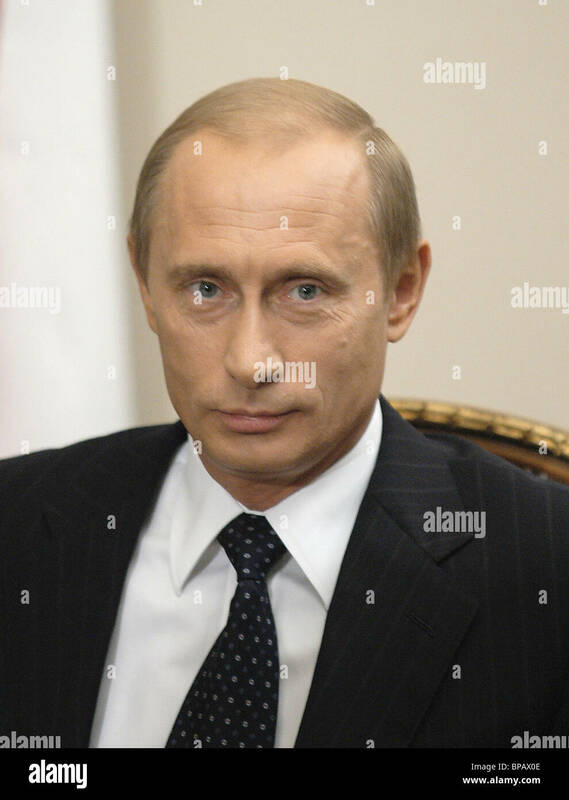 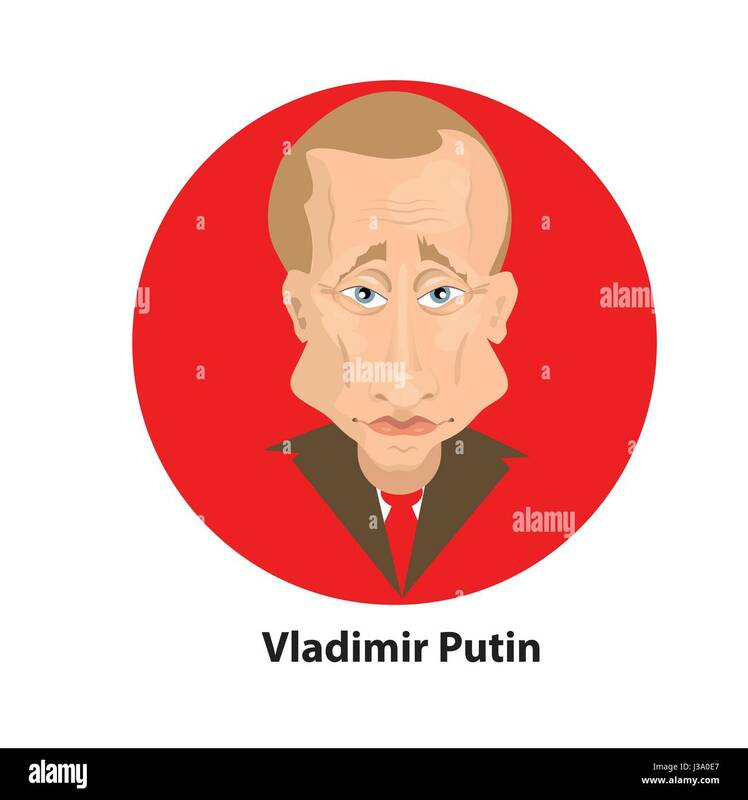 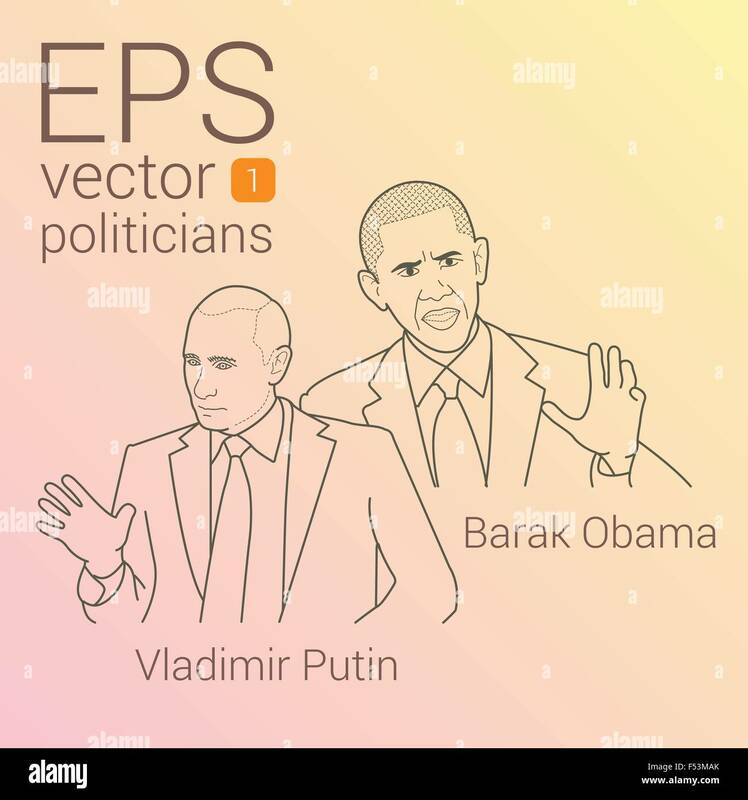 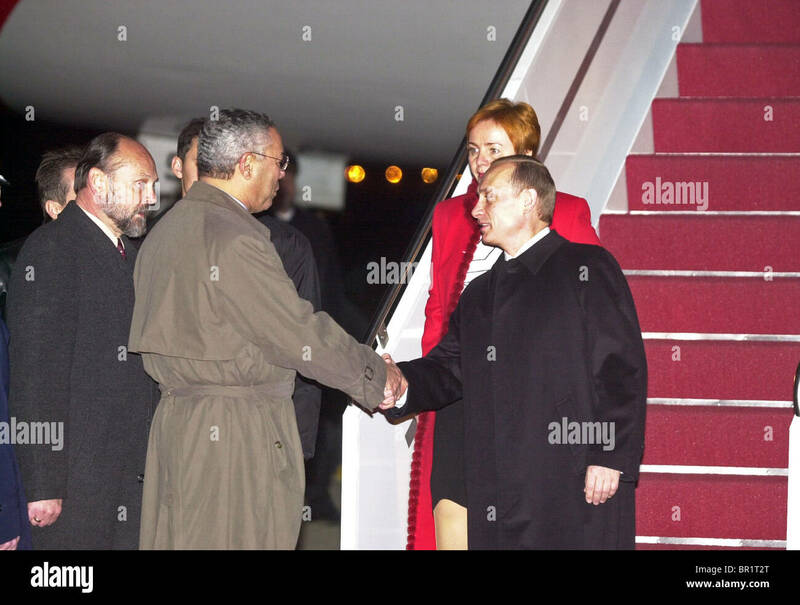 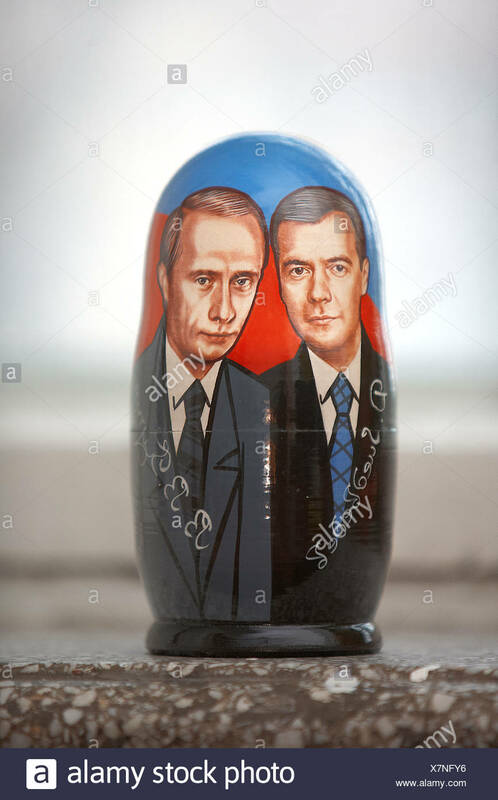 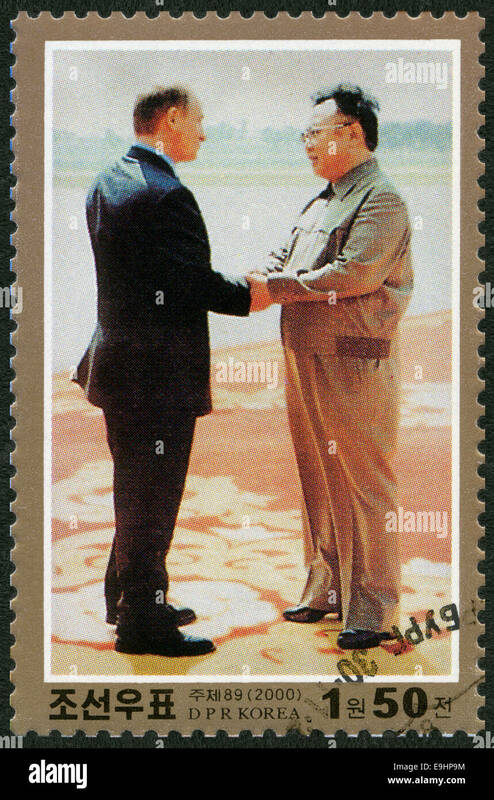 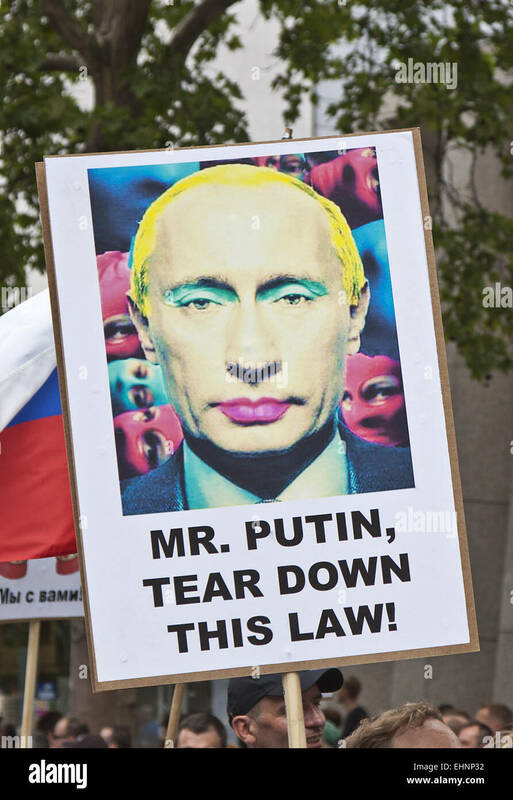 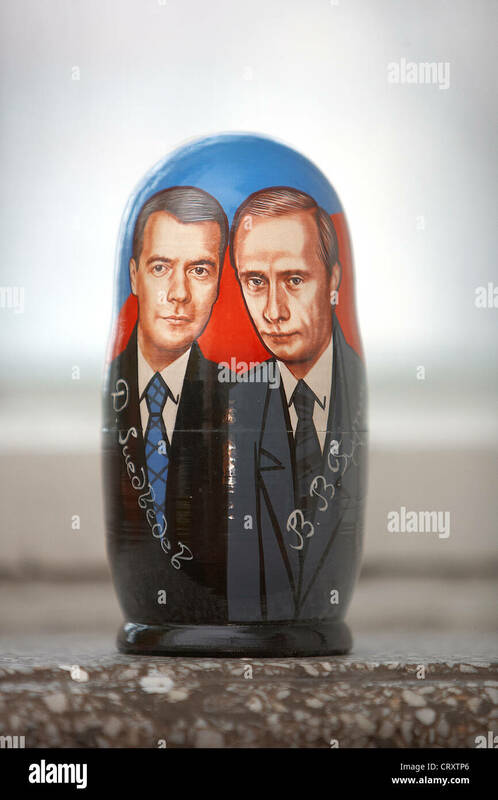 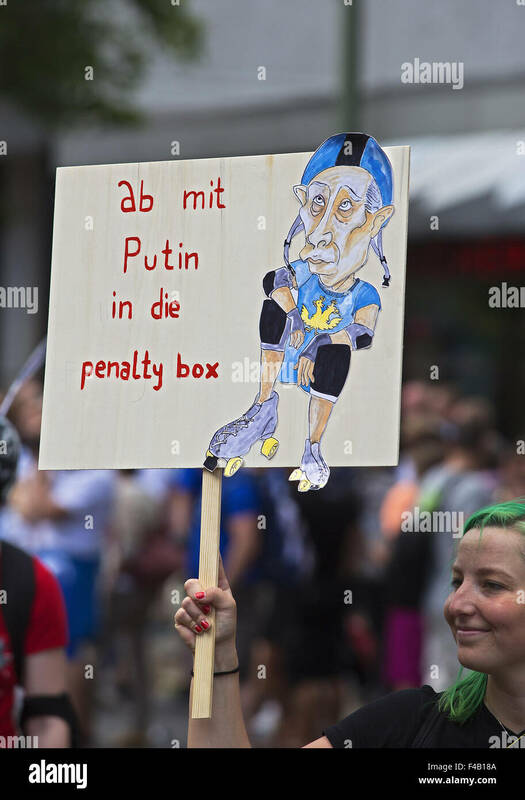 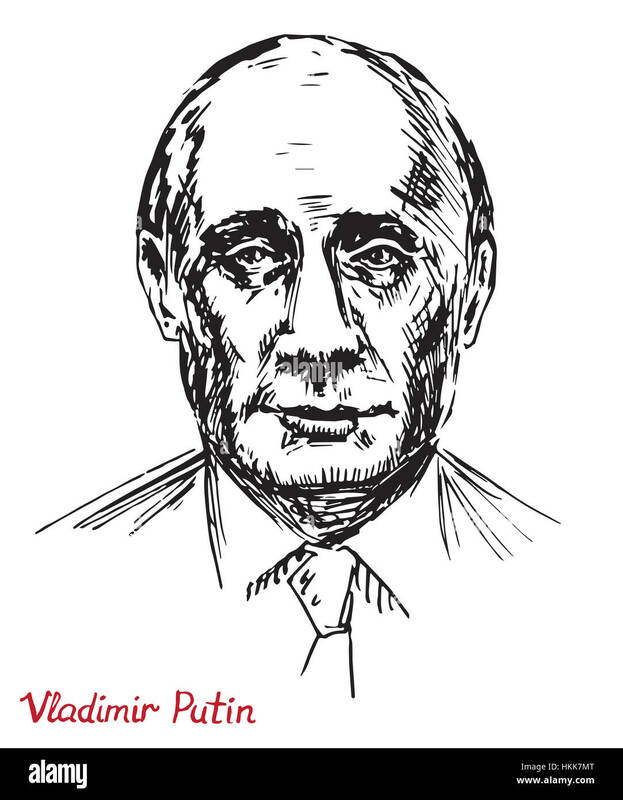 Vladimir Putin is the president of Russia. 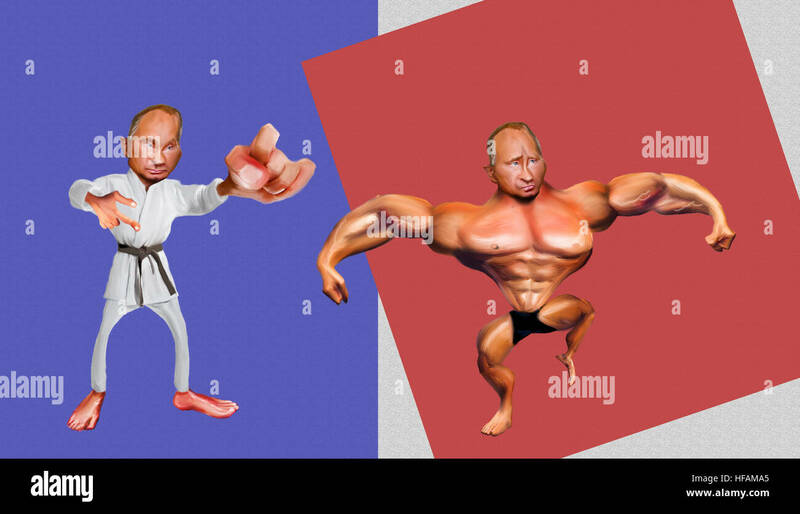 Illustration for your design. 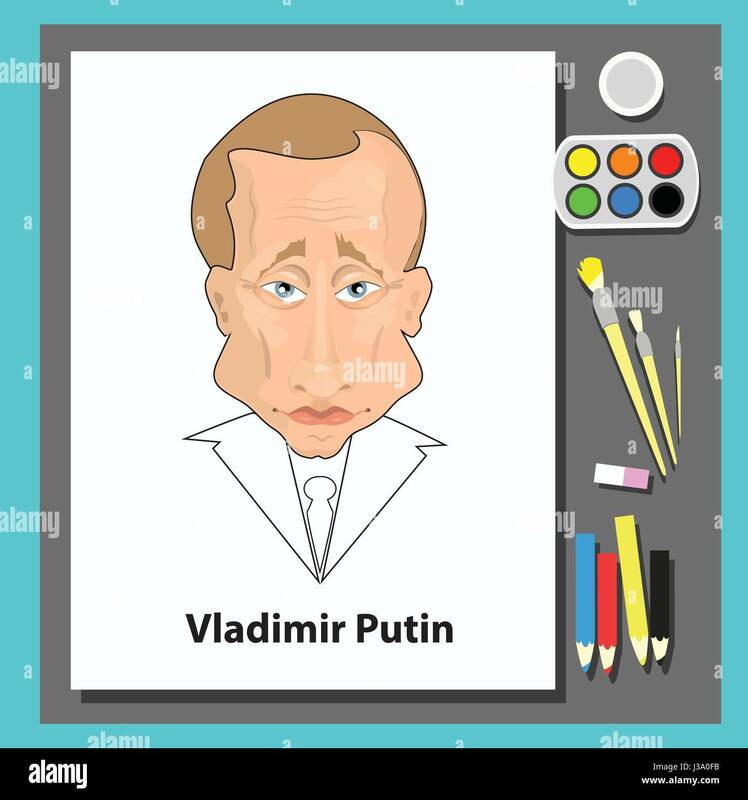 Drawing on paper with paints and brushes. 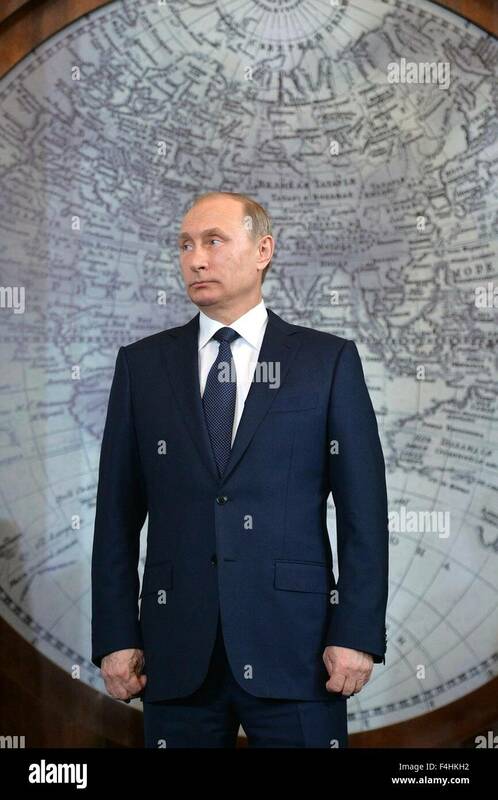 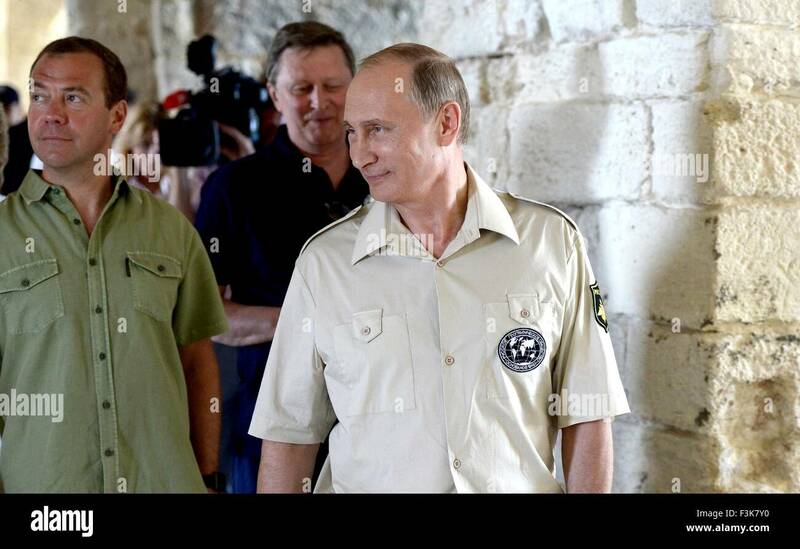 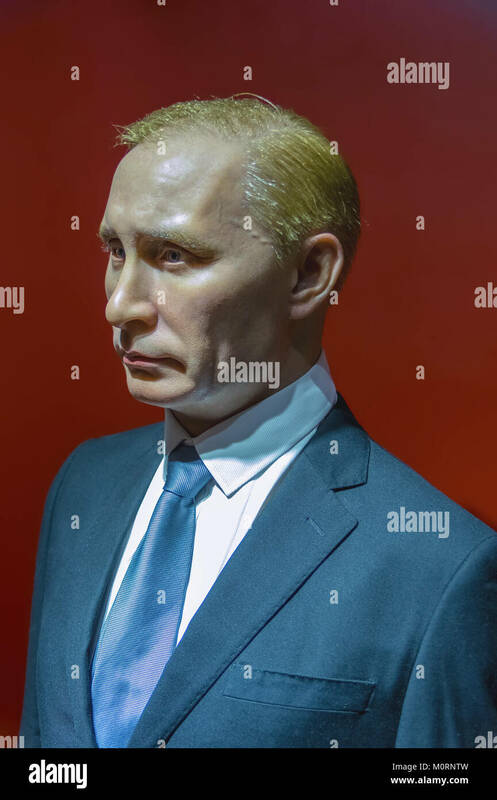 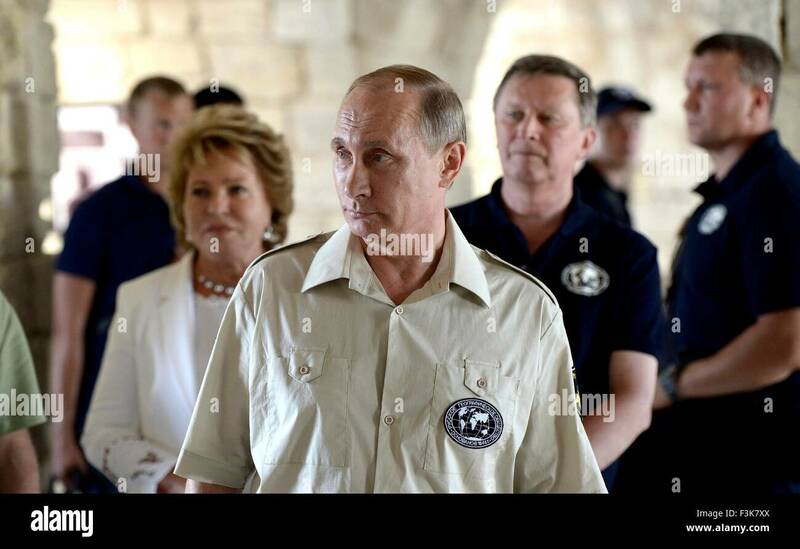 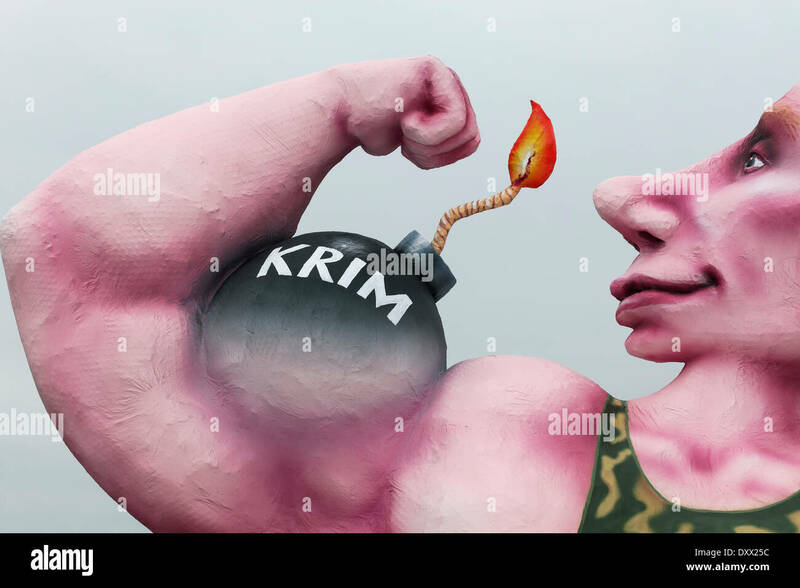 Russian President Vladimir Putin during a visit to the restored Fort Constantine museum August 18, 2015 in Sevastopol, Crimea. 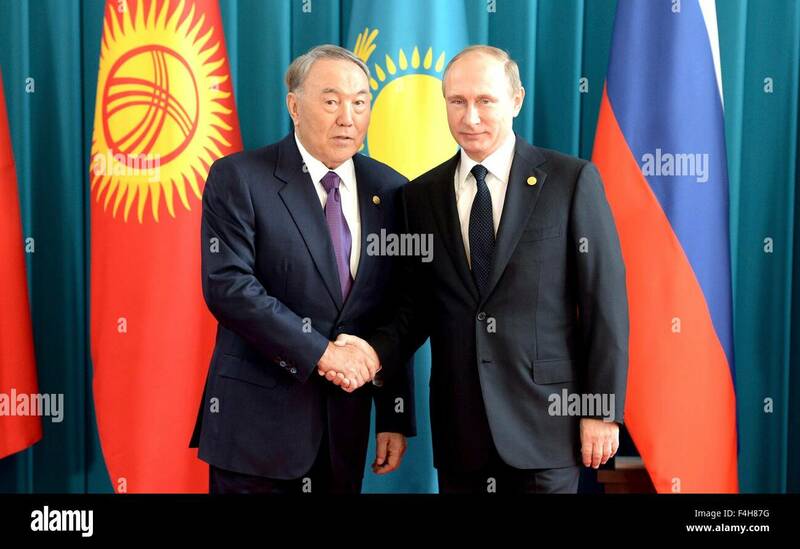 Russian President Vladimir Putin during a bilateral meeting with Kazakh President Nursultan Nazarbayev October 16, 2015 in Astana, Kazakhstan.